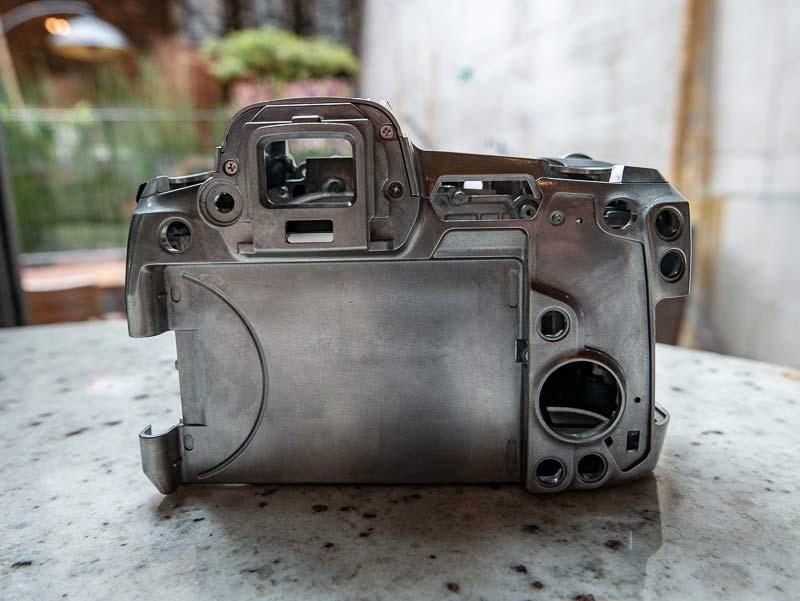 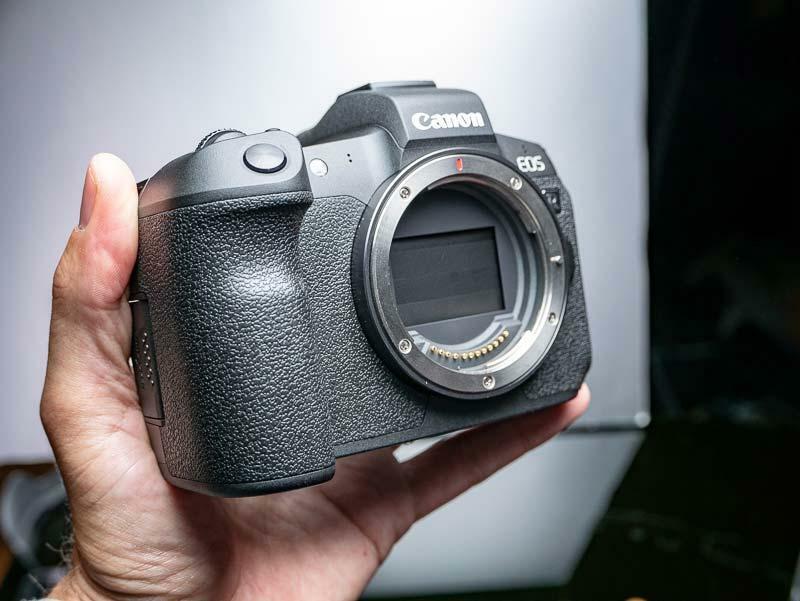 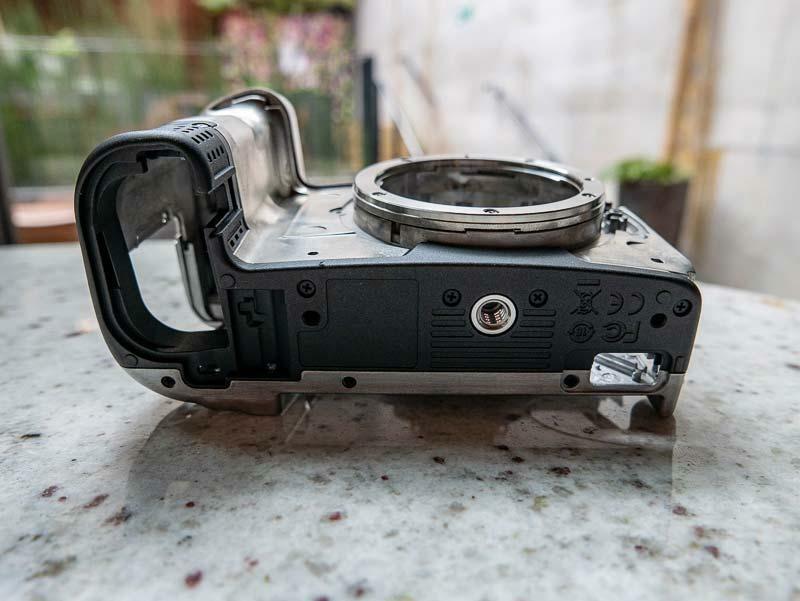 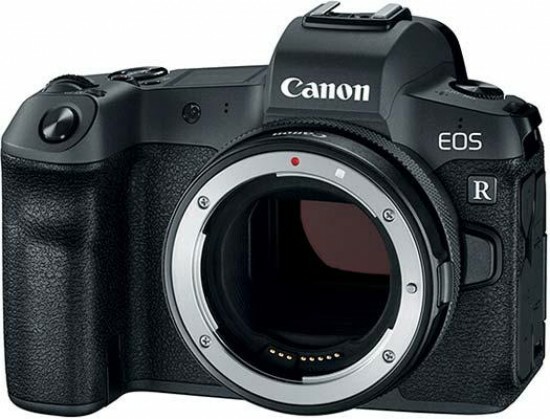 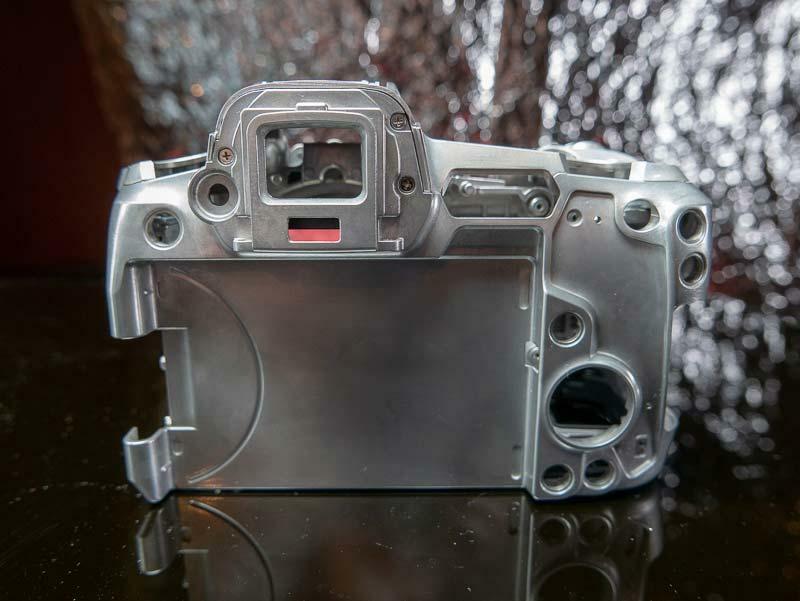 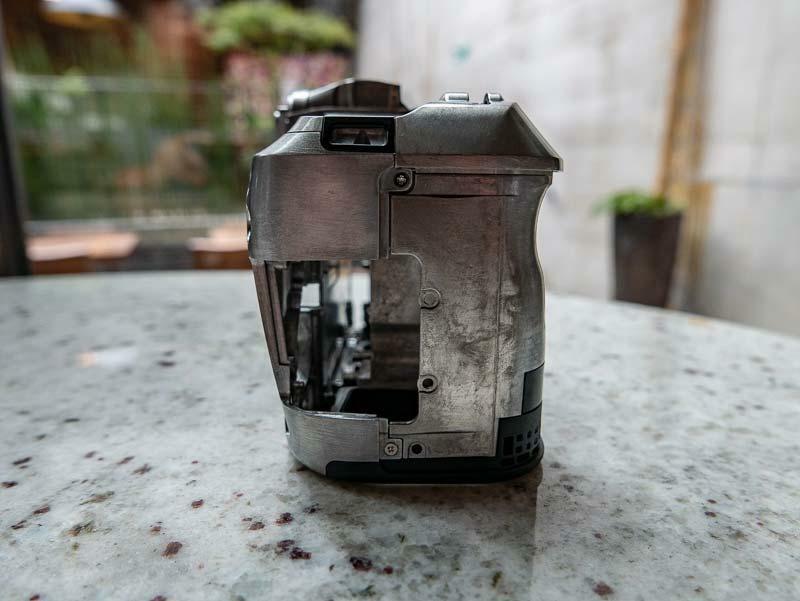 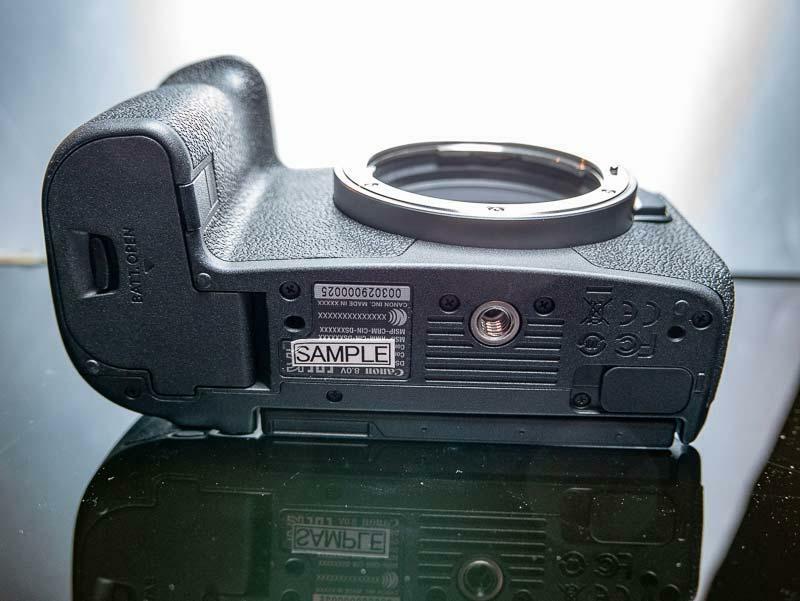 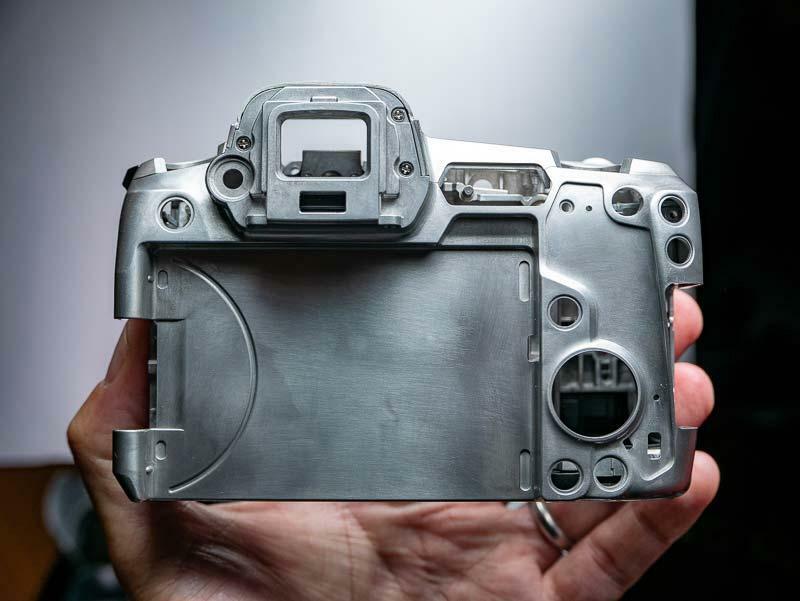 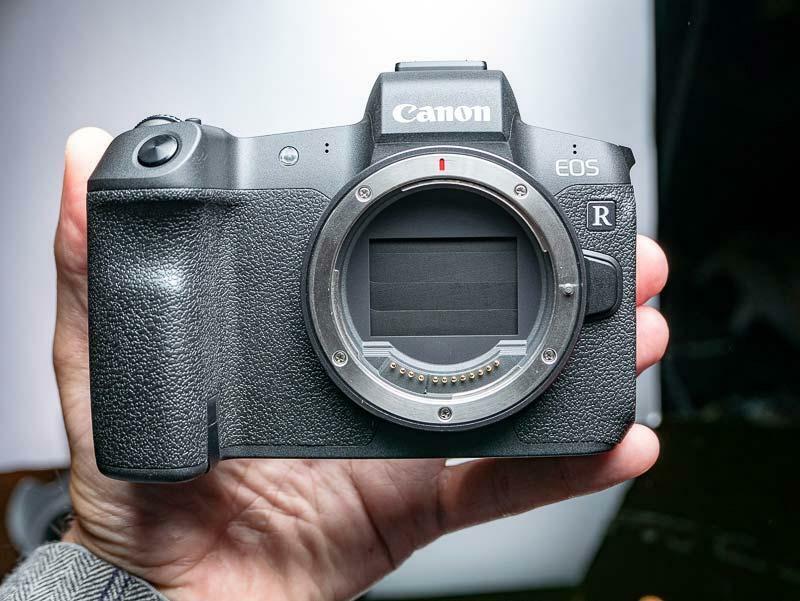 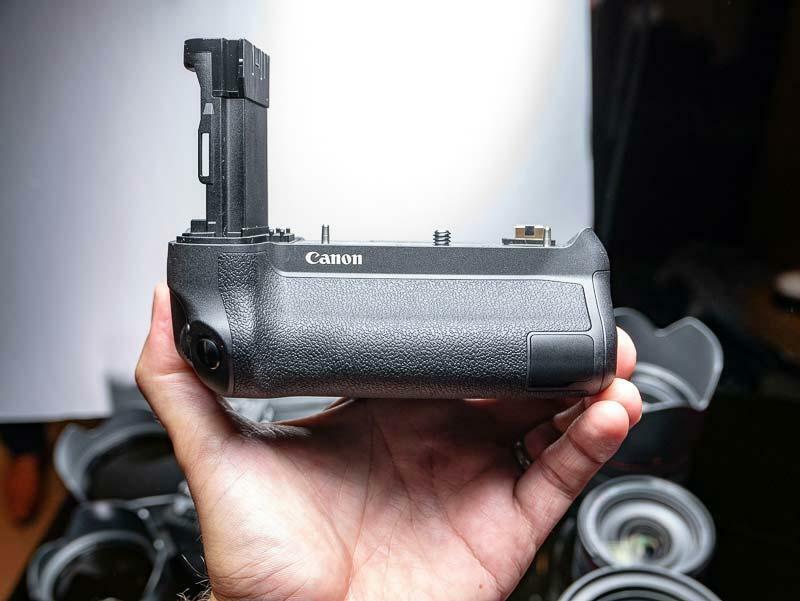 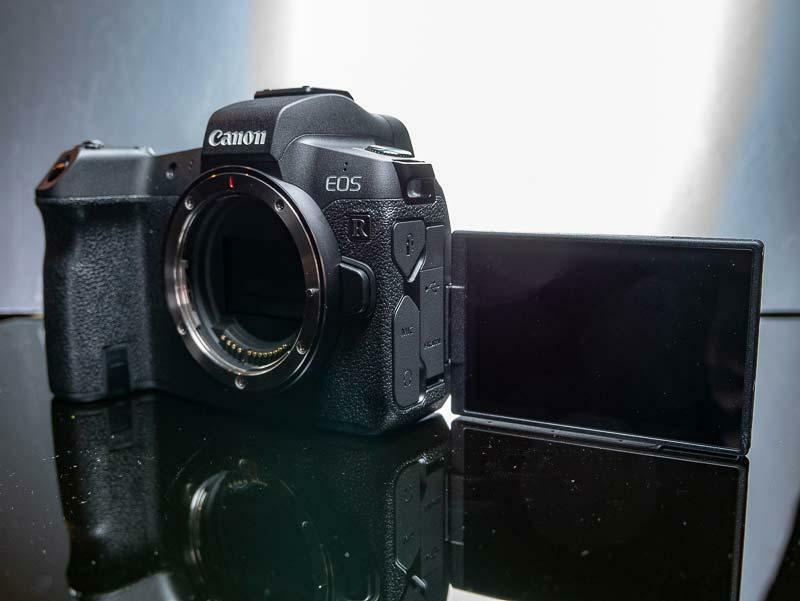 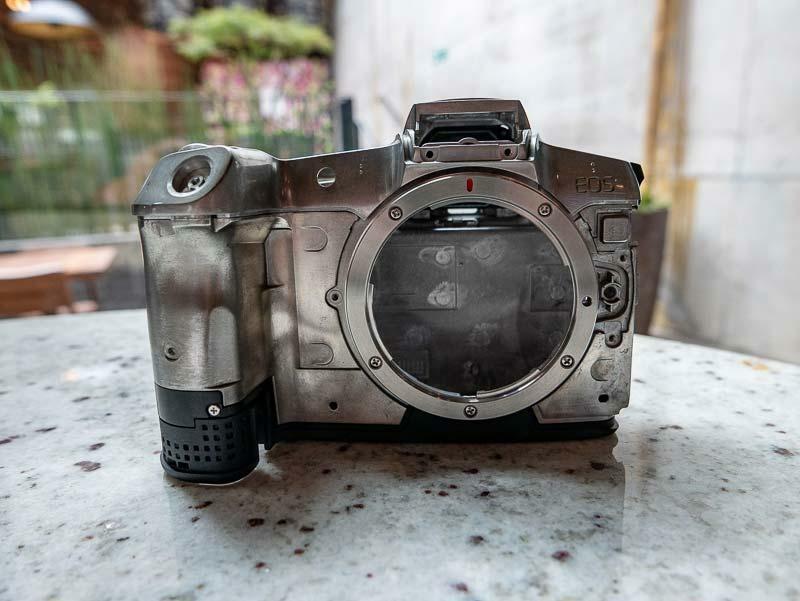 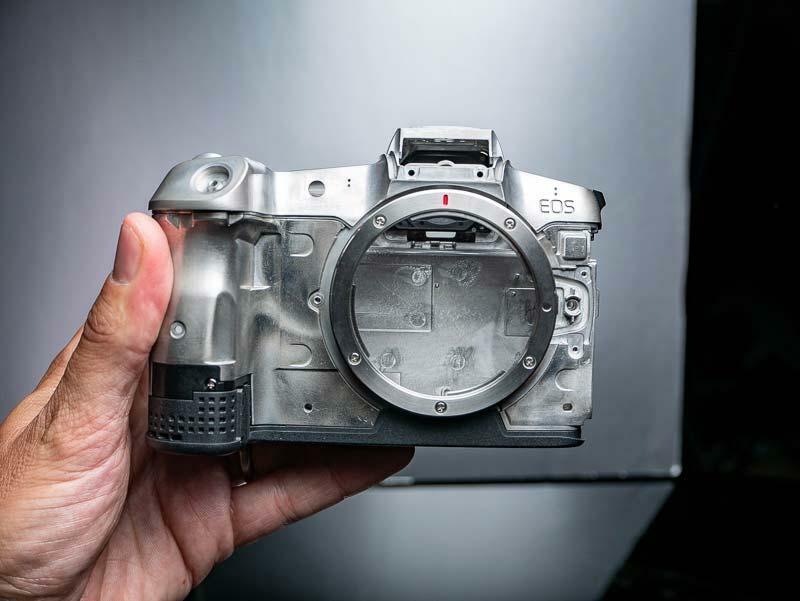 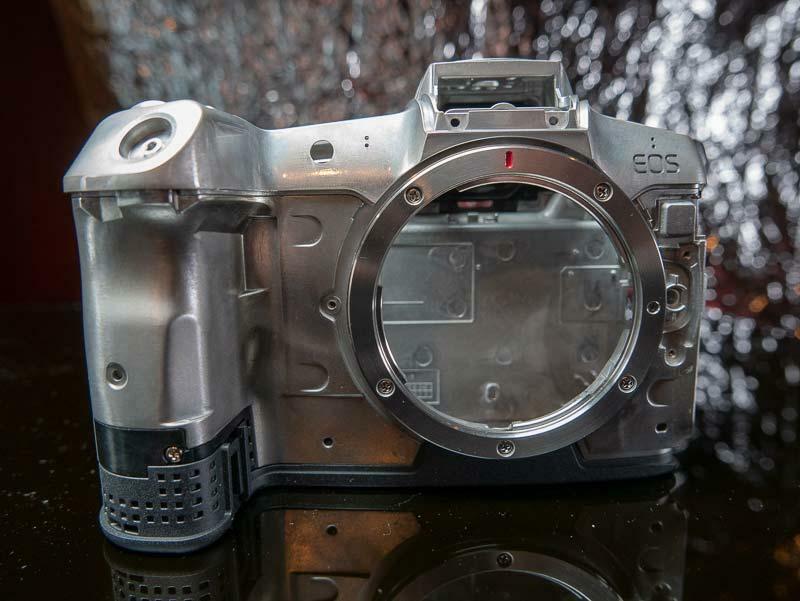 Want to see exactly what the new Canon EOS R full-frame mirrorless camera look like in the flesh? 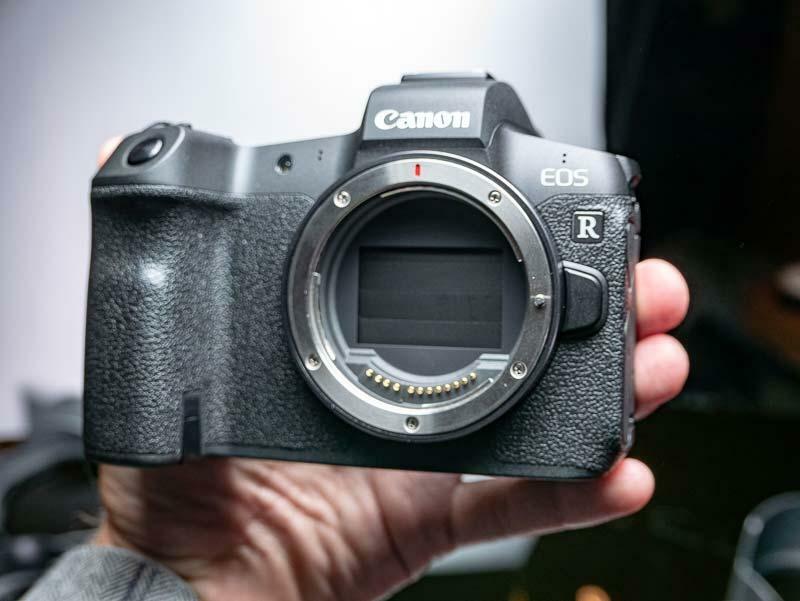 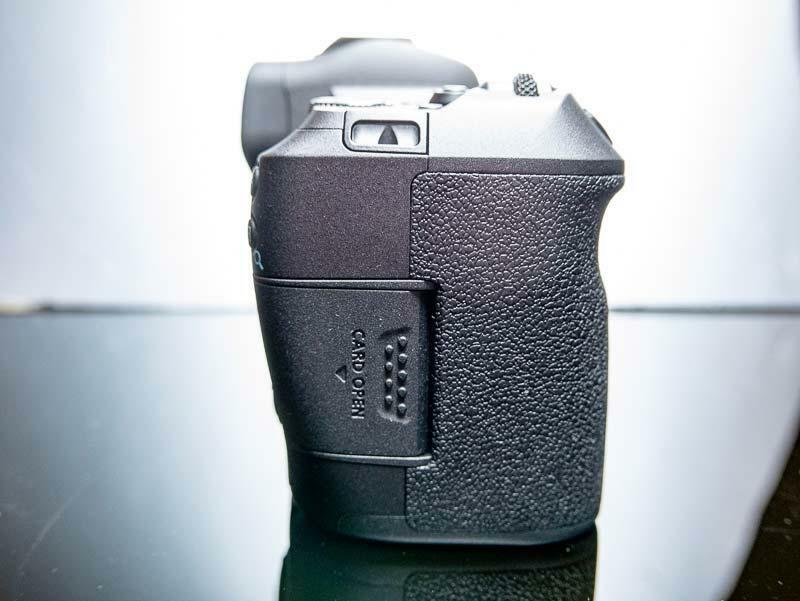 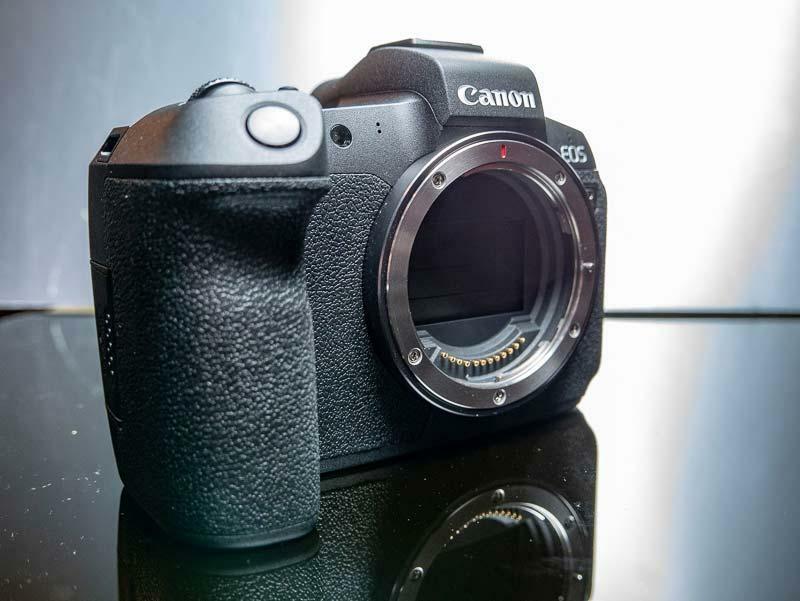 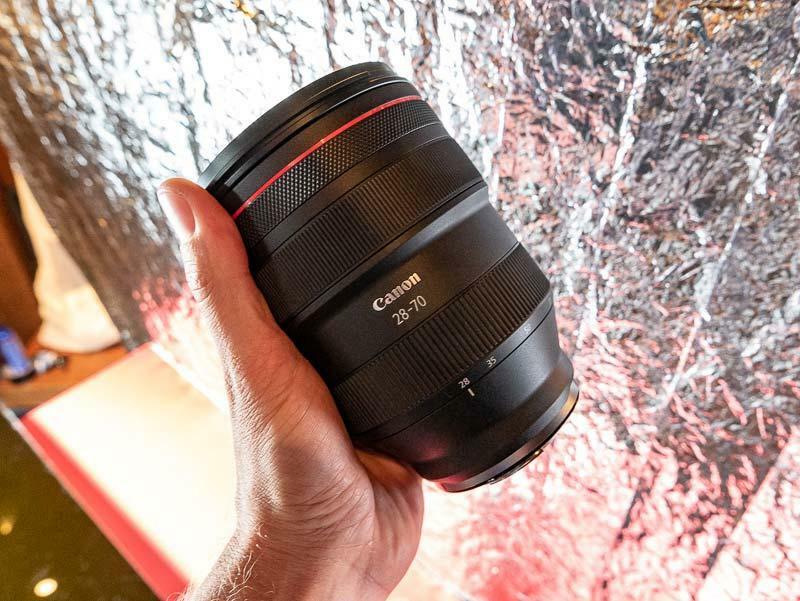 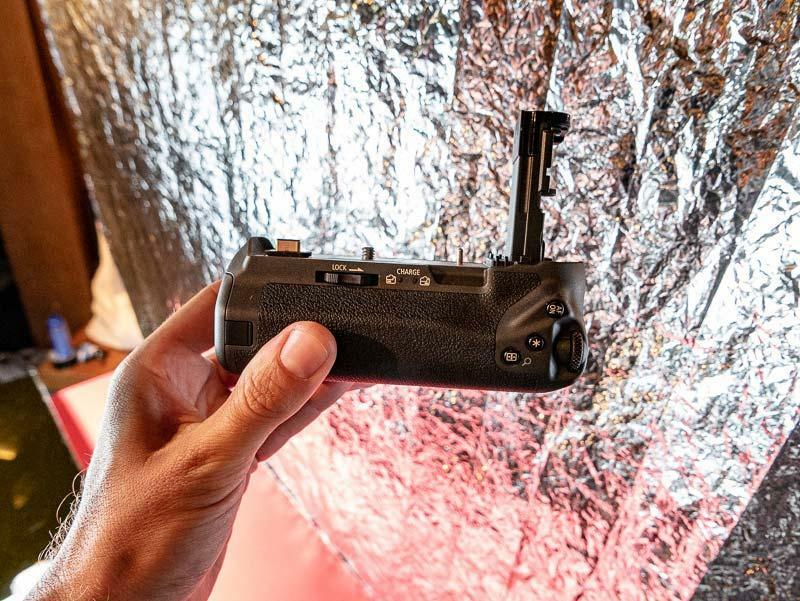 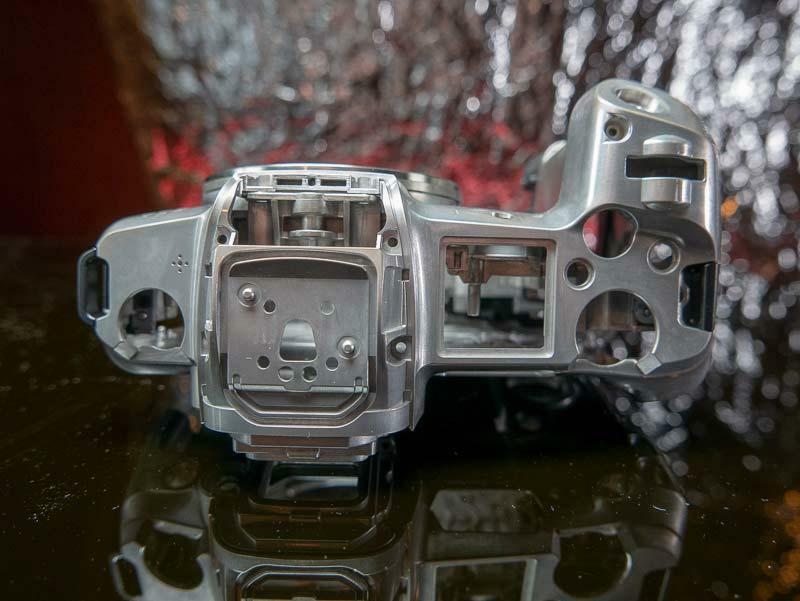 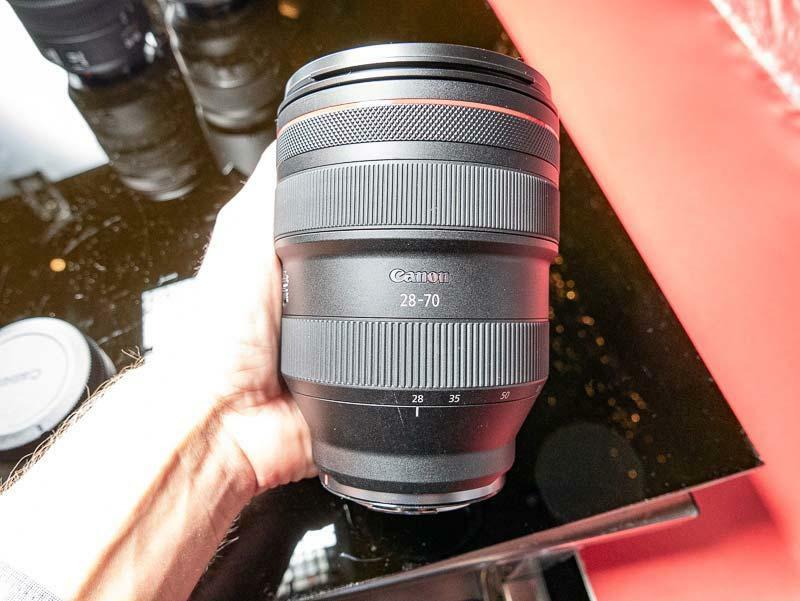 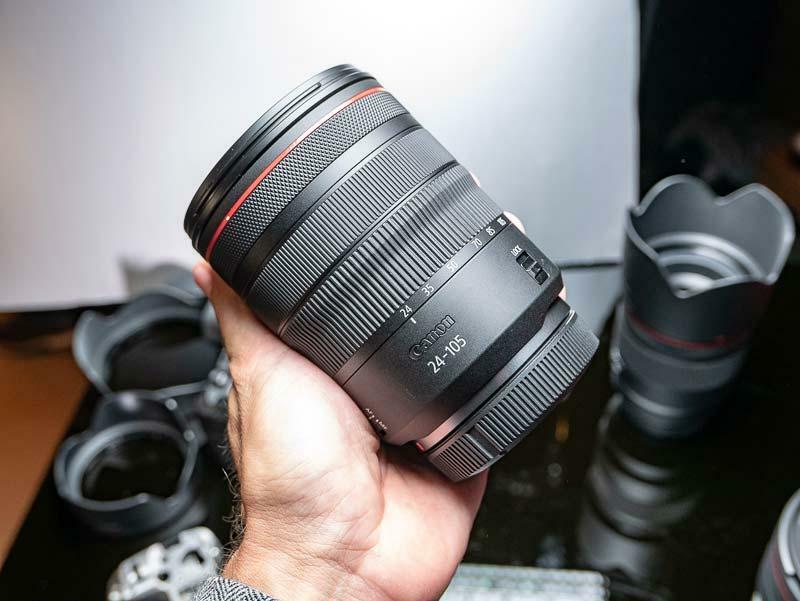 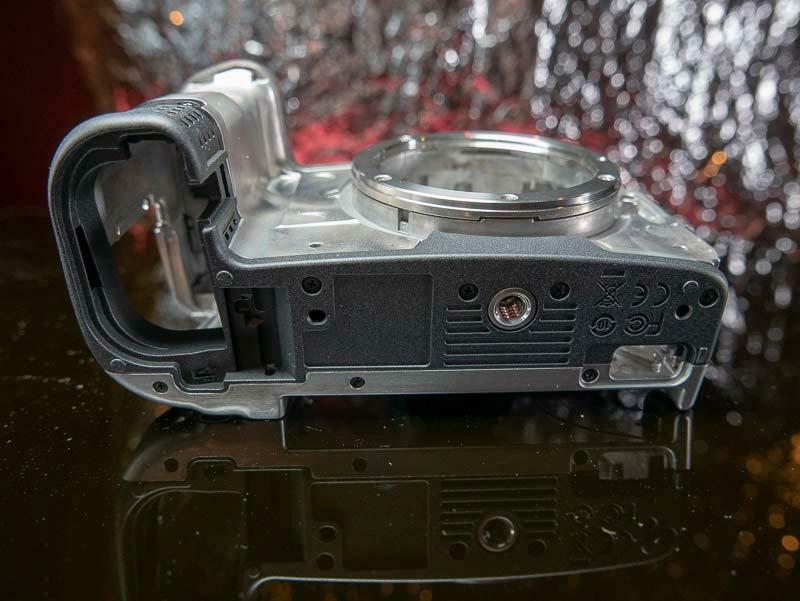 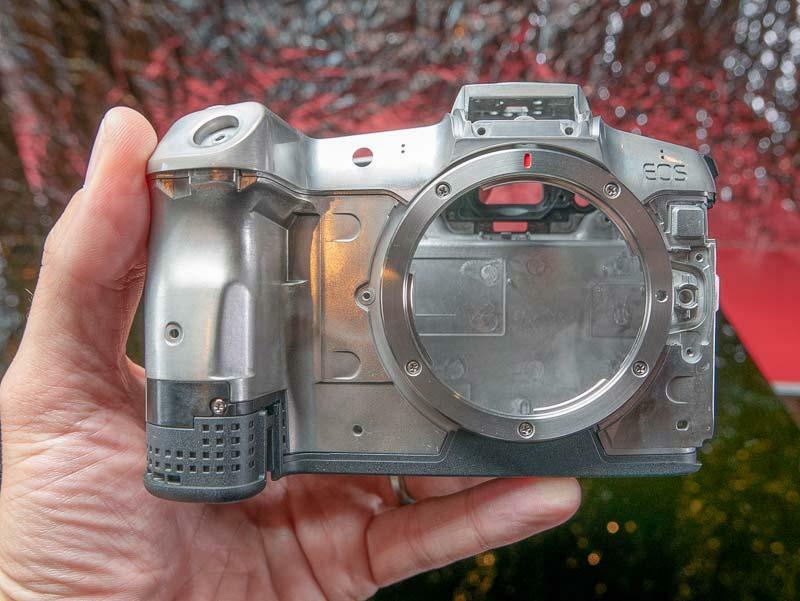 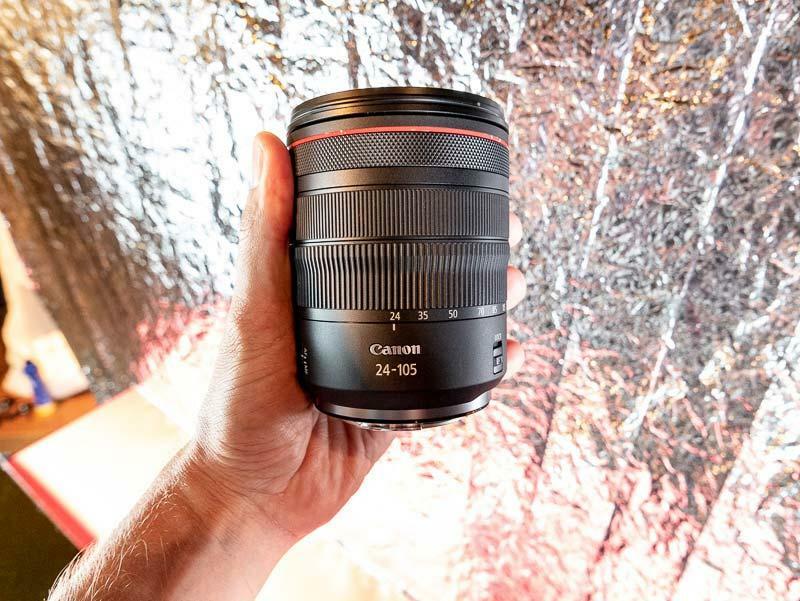 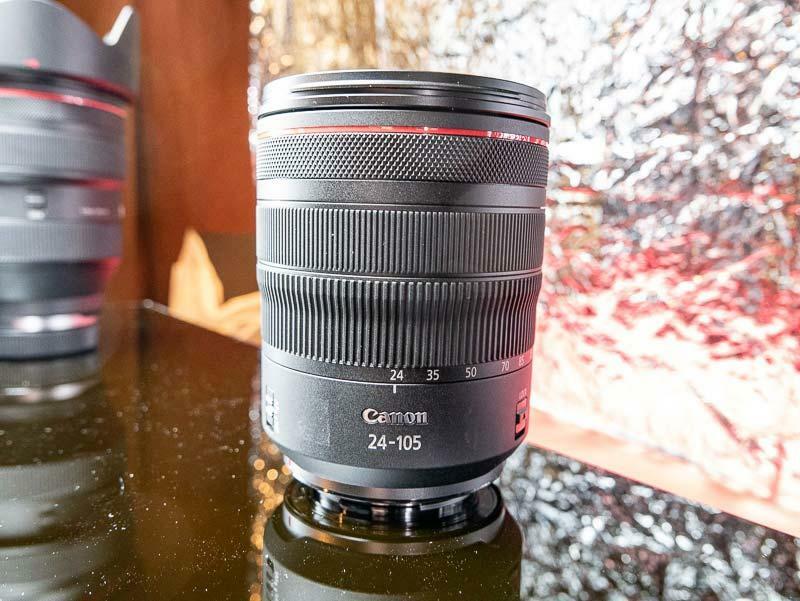 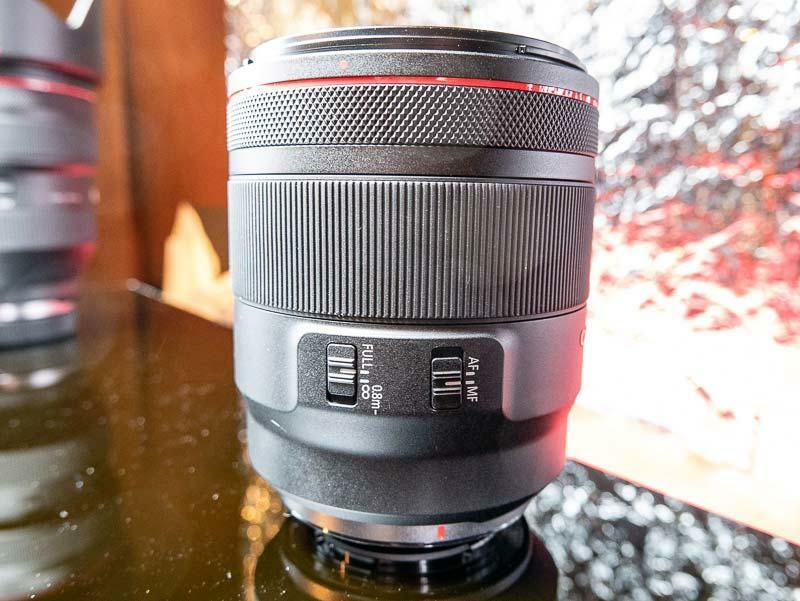 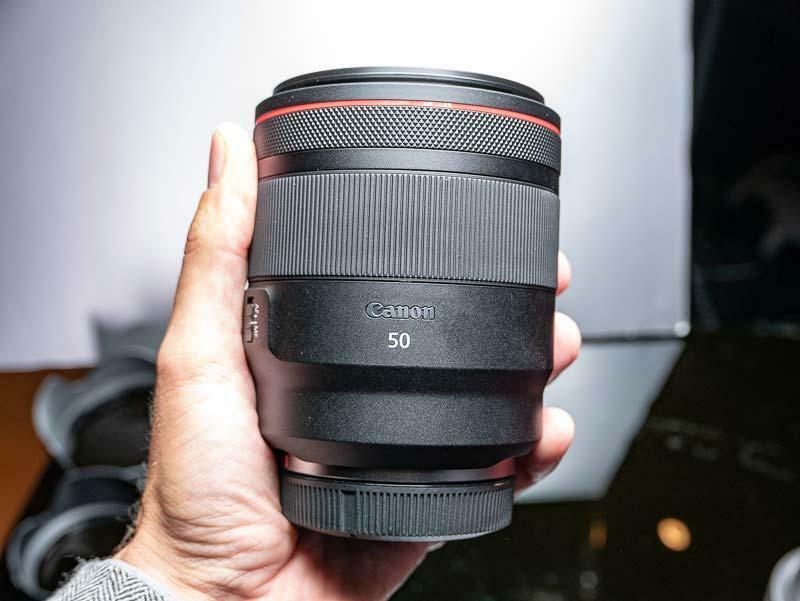 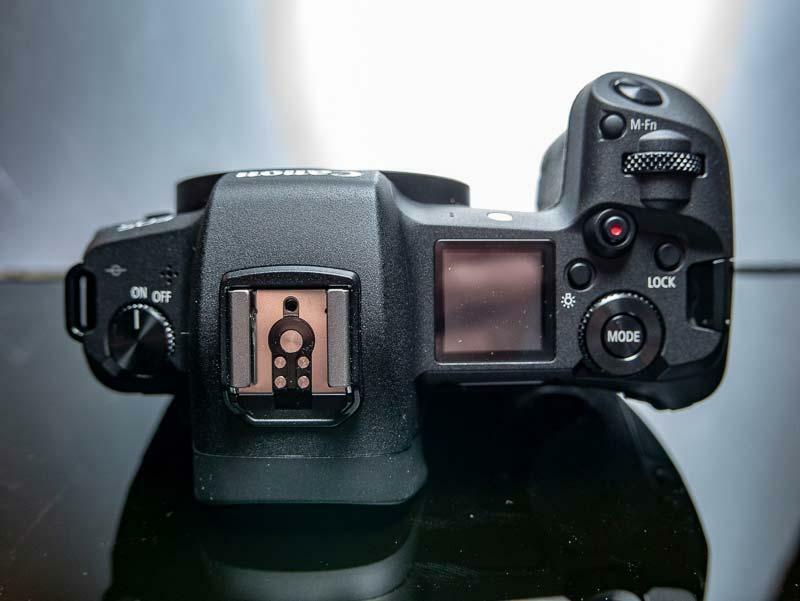 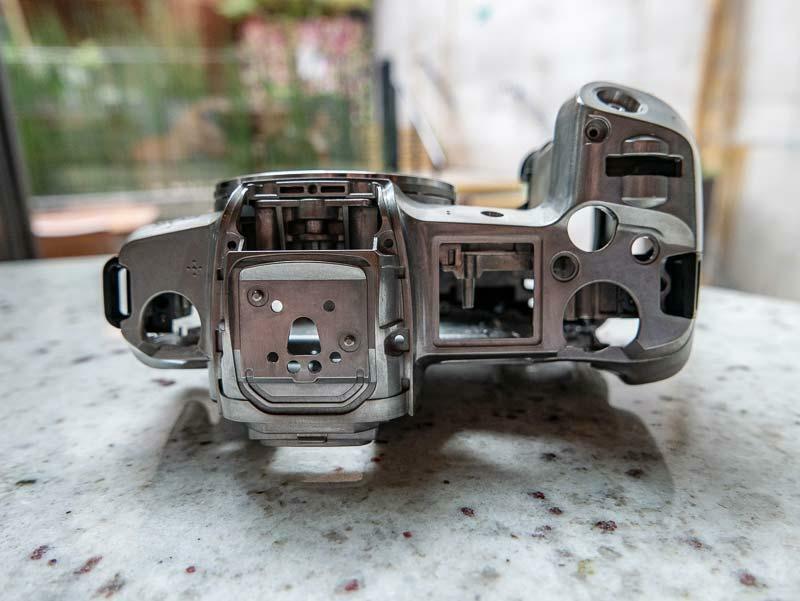 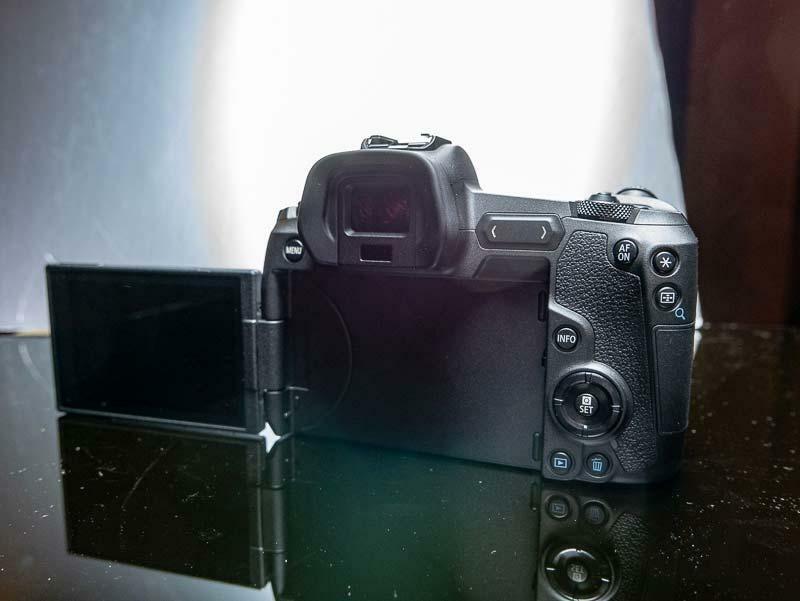 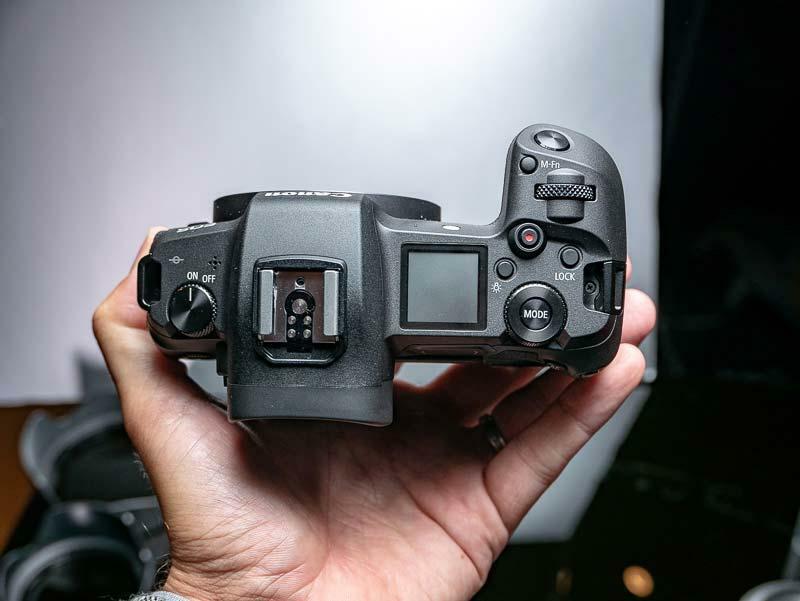 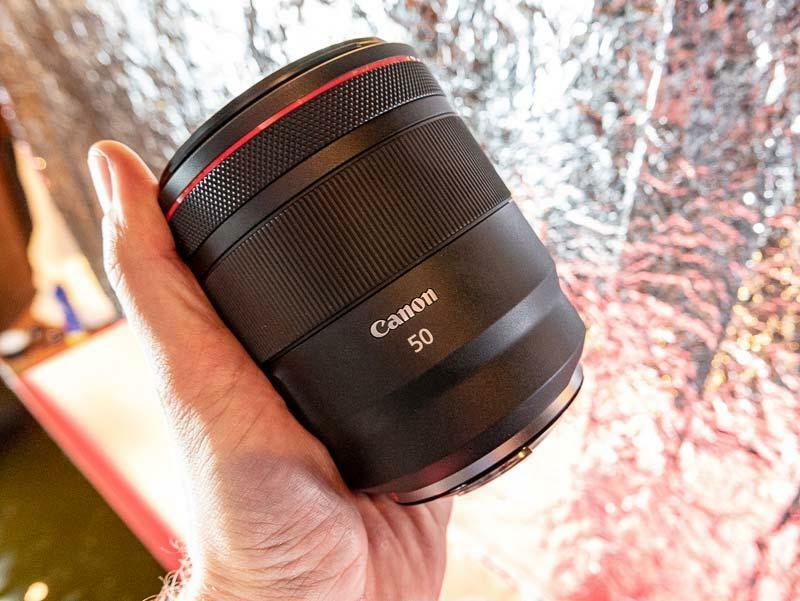 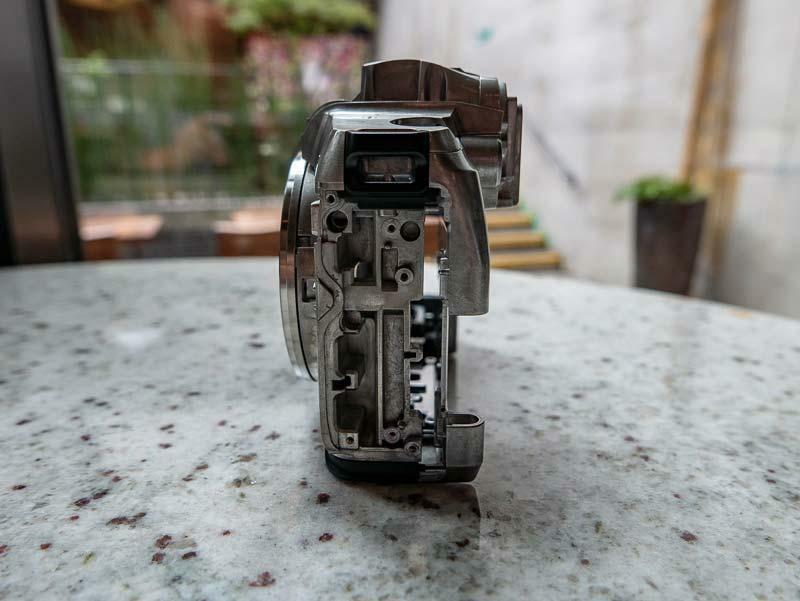 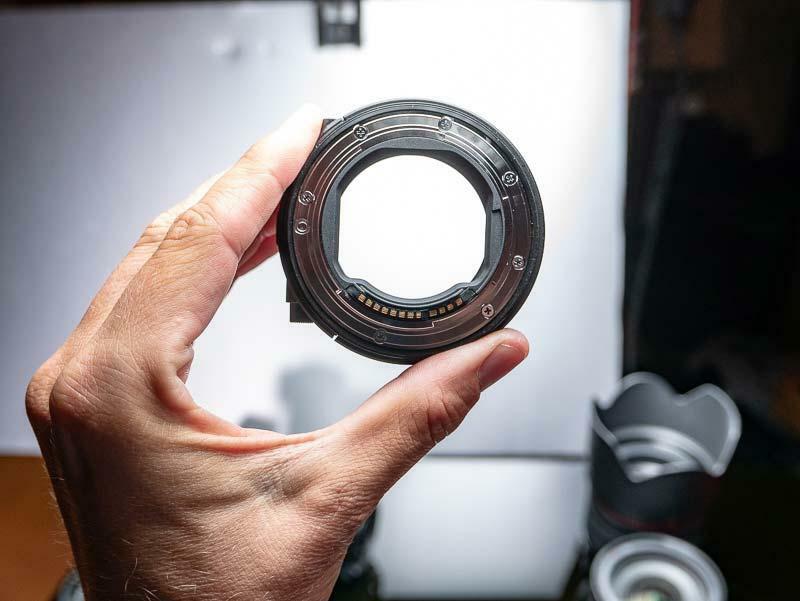 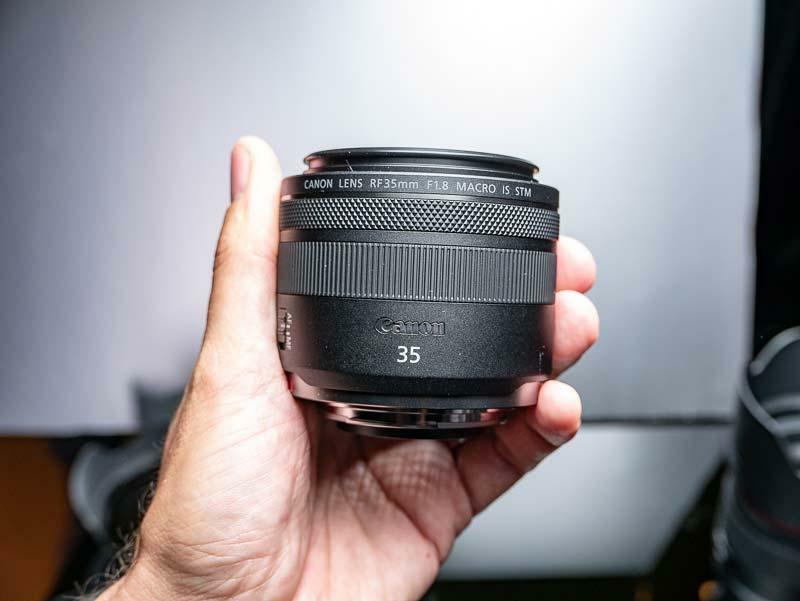 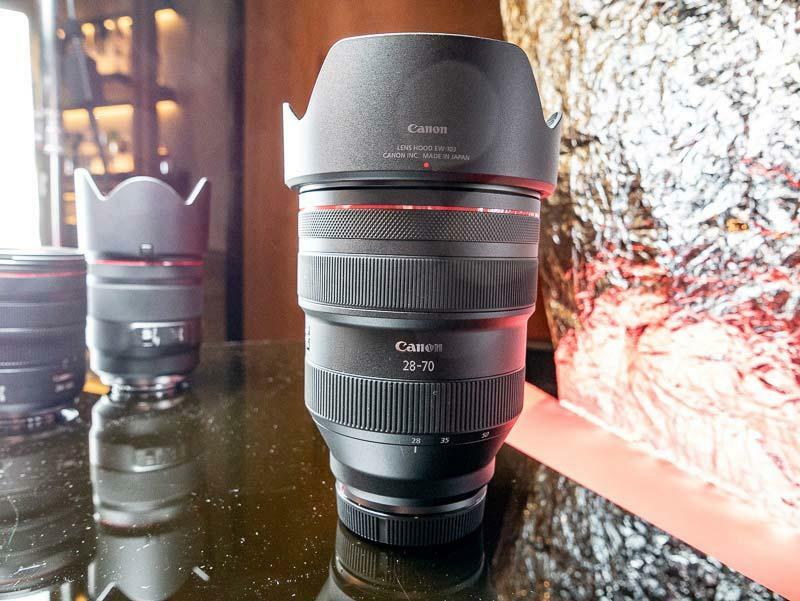 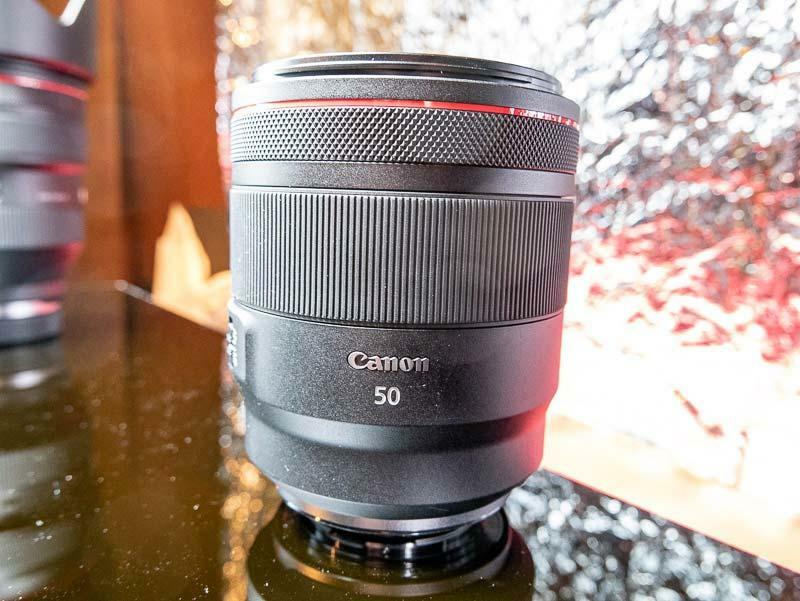 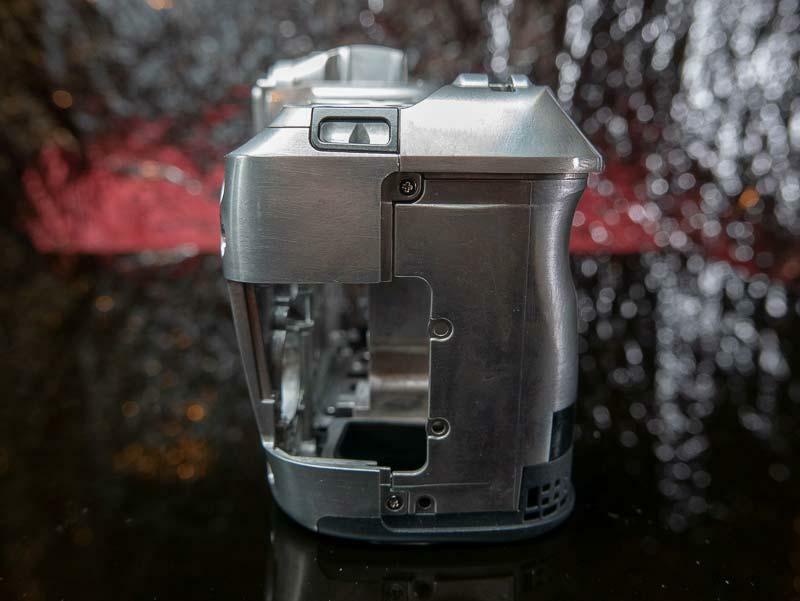 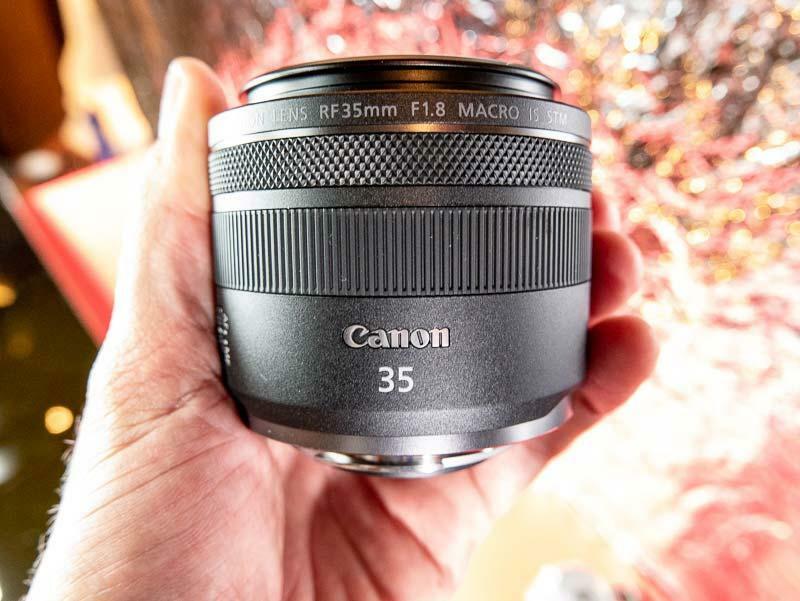 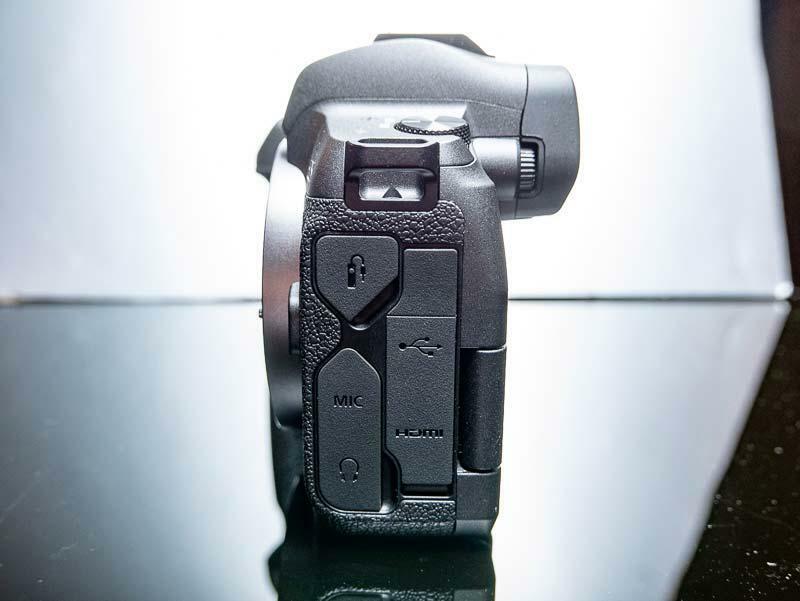 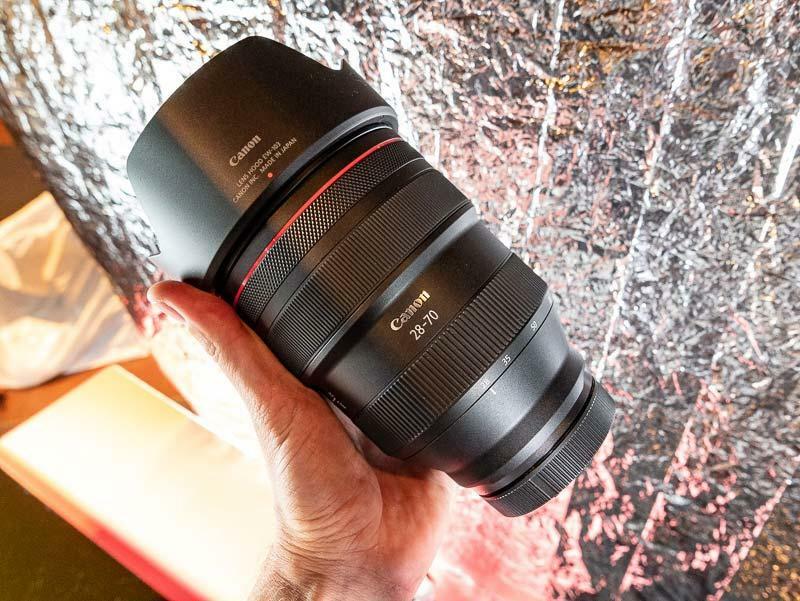 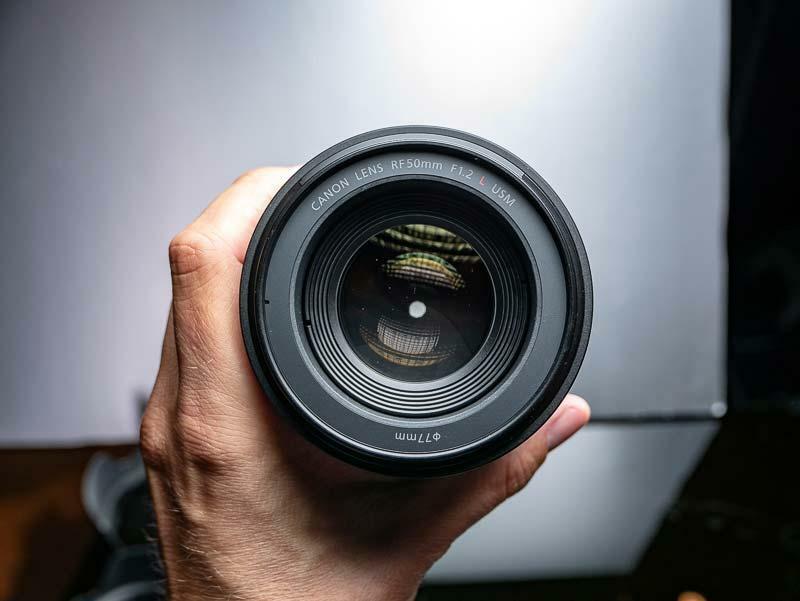 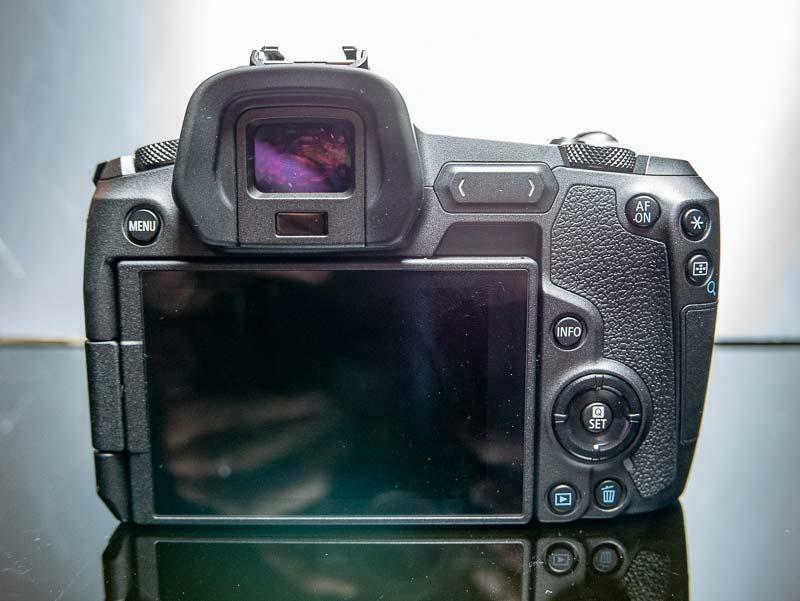 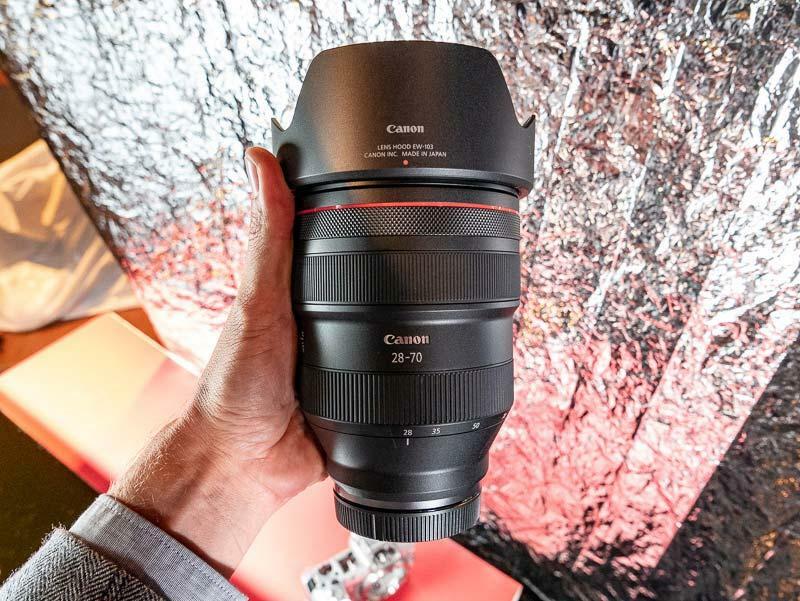 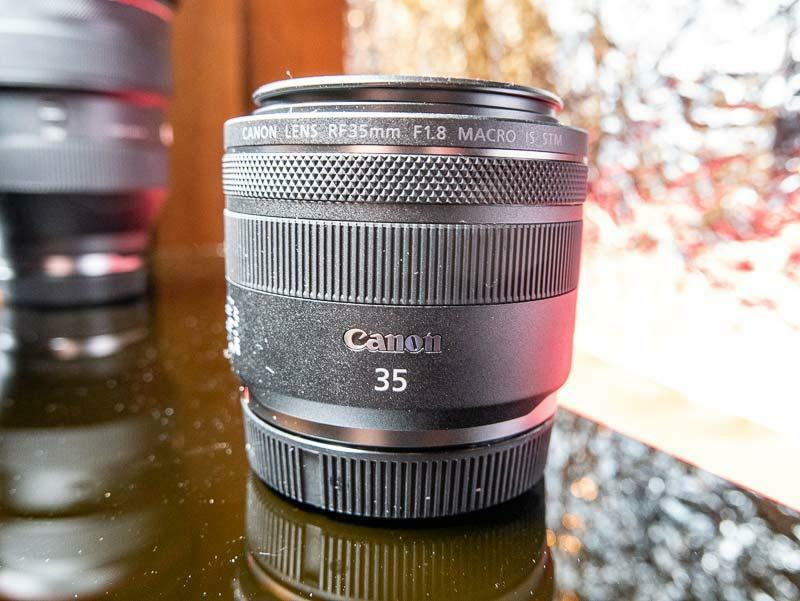 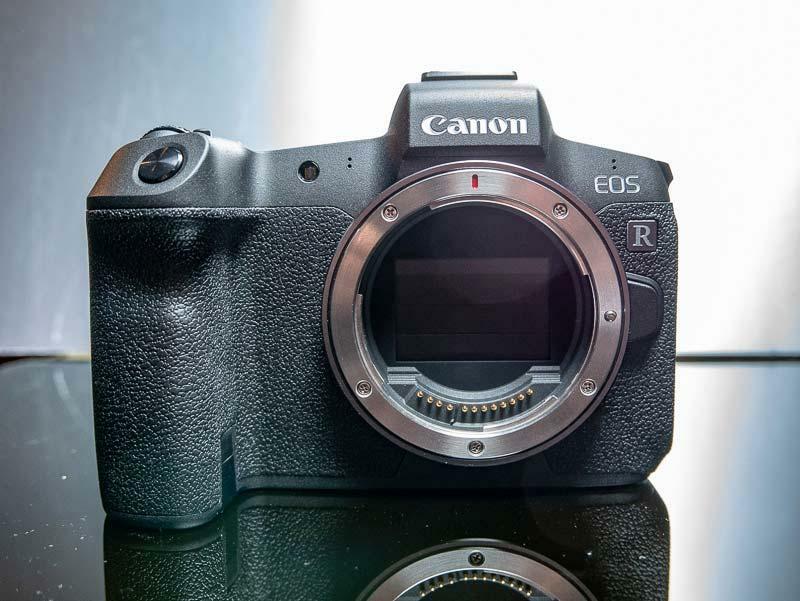 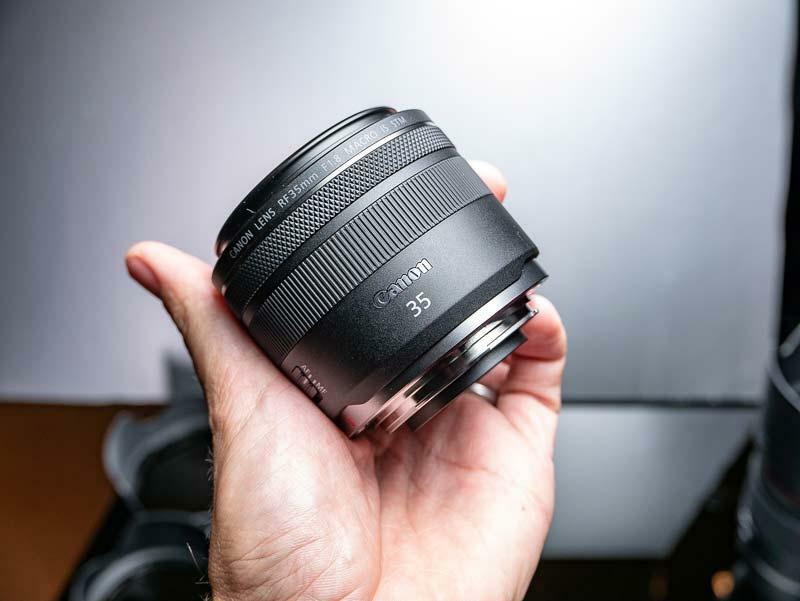 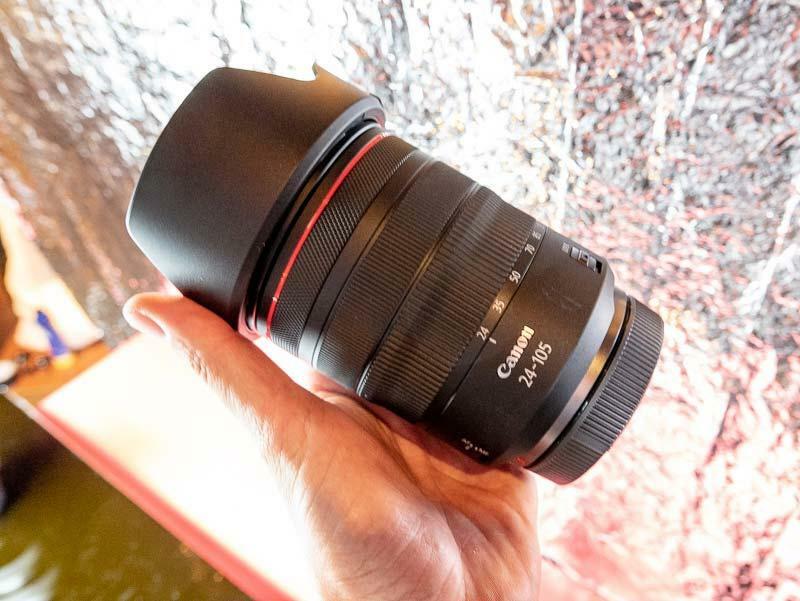 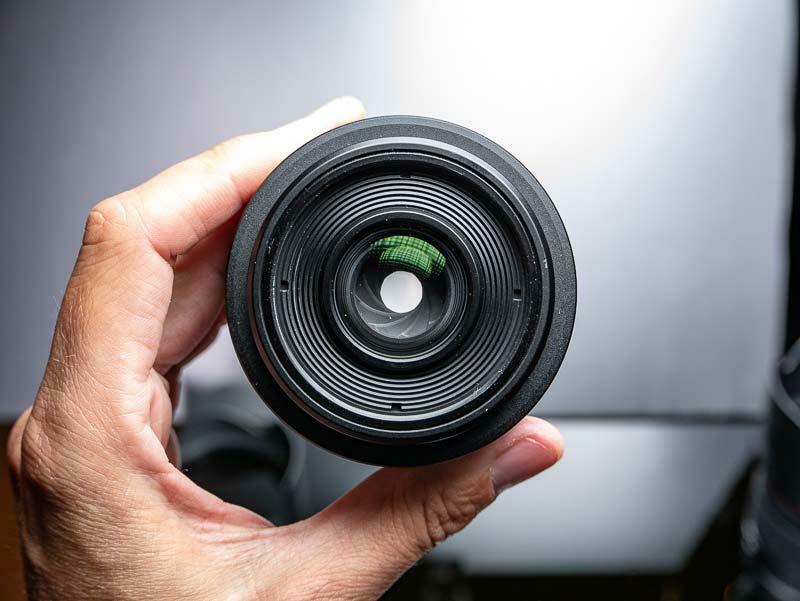 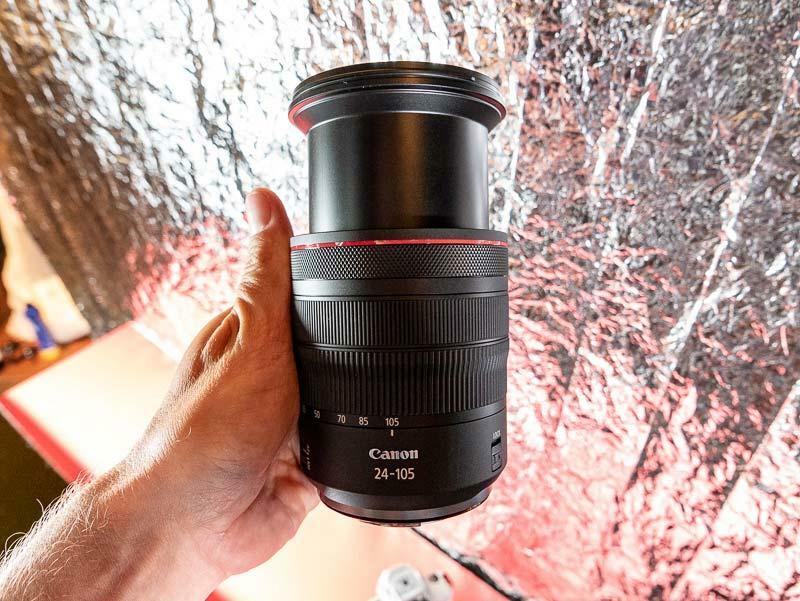 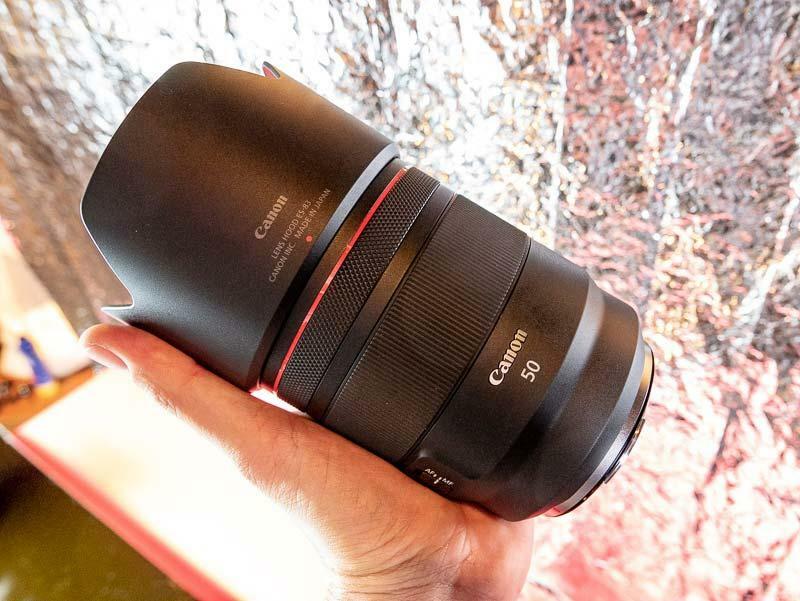 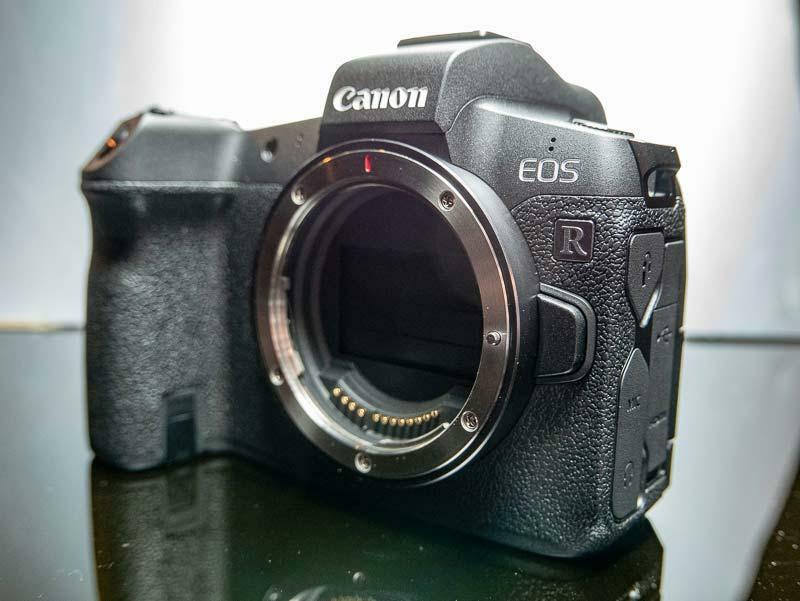 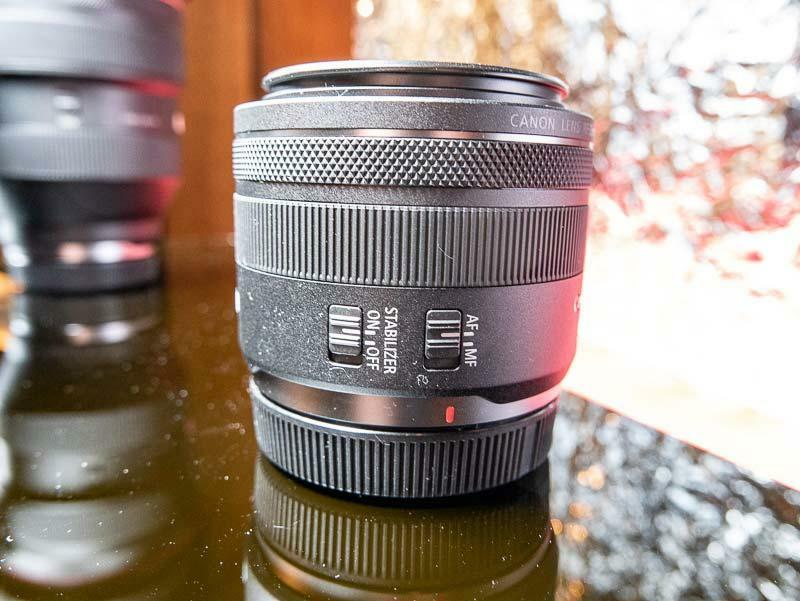 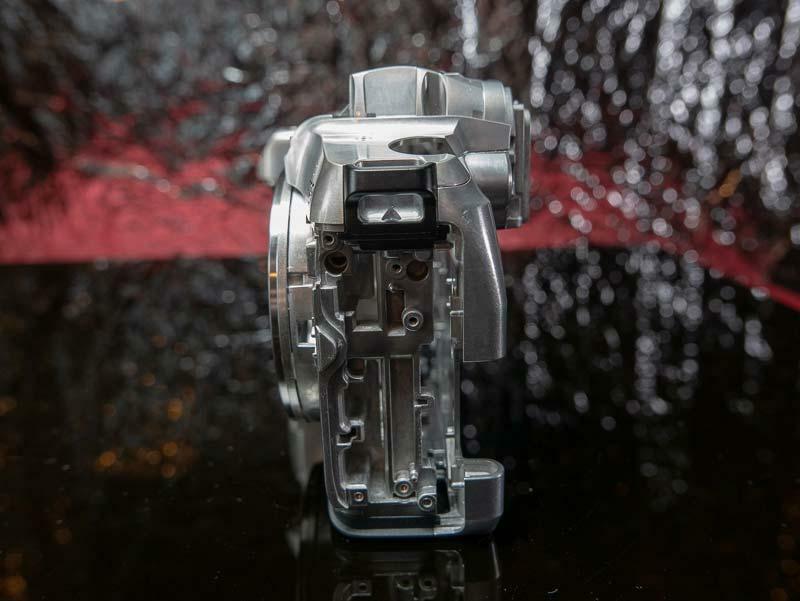 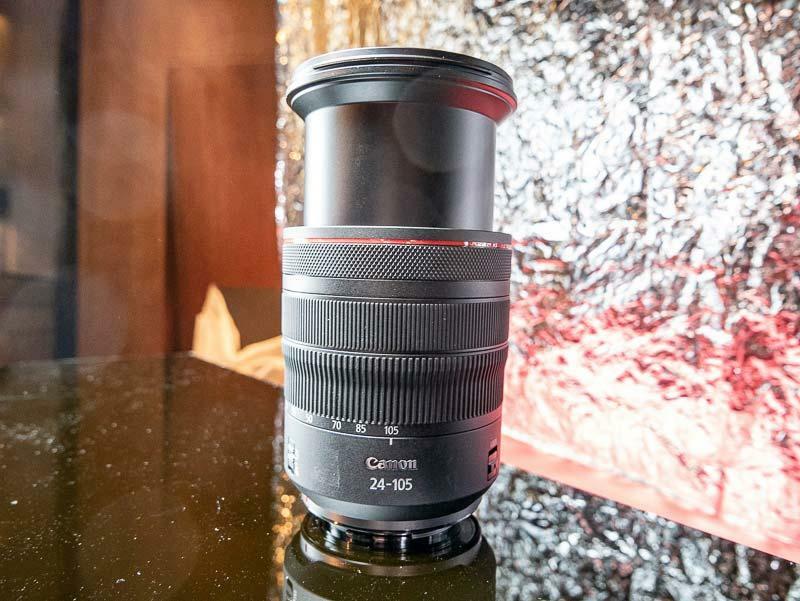 Check out our extensive hands-on gallery of photos of the Canon EOS R full-frame mirrorless camera, 4 RF mount lenses, 3 RF adapters and RF accessories now. 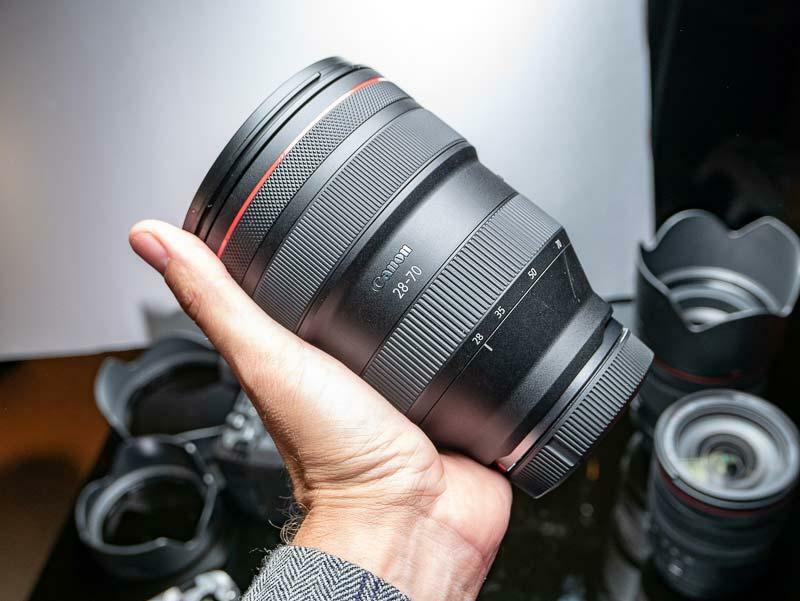 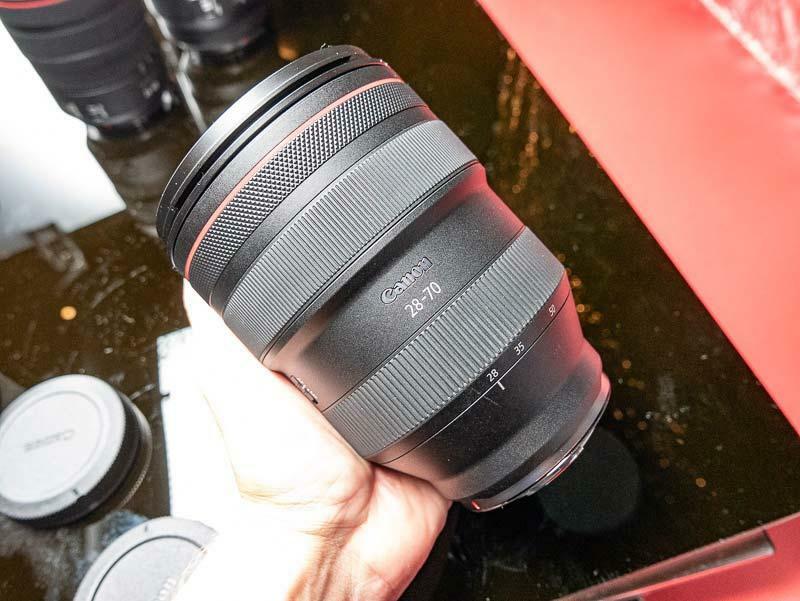 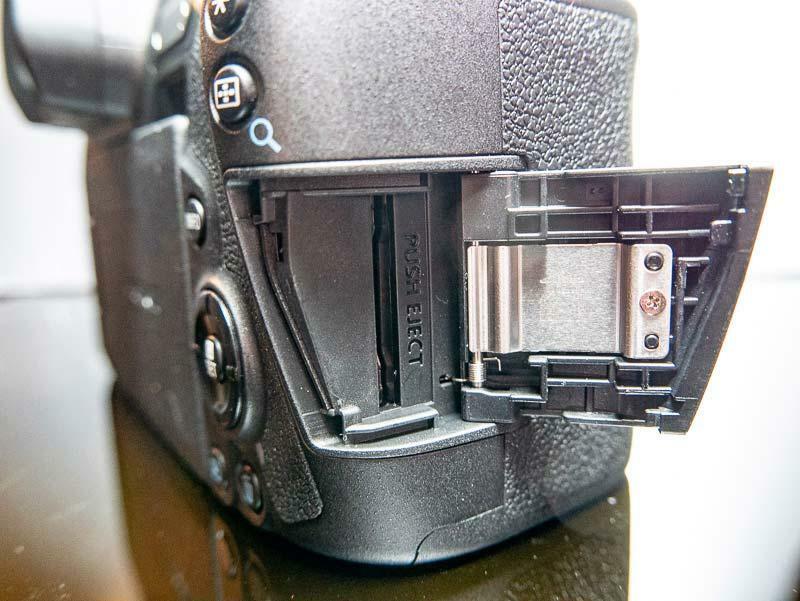 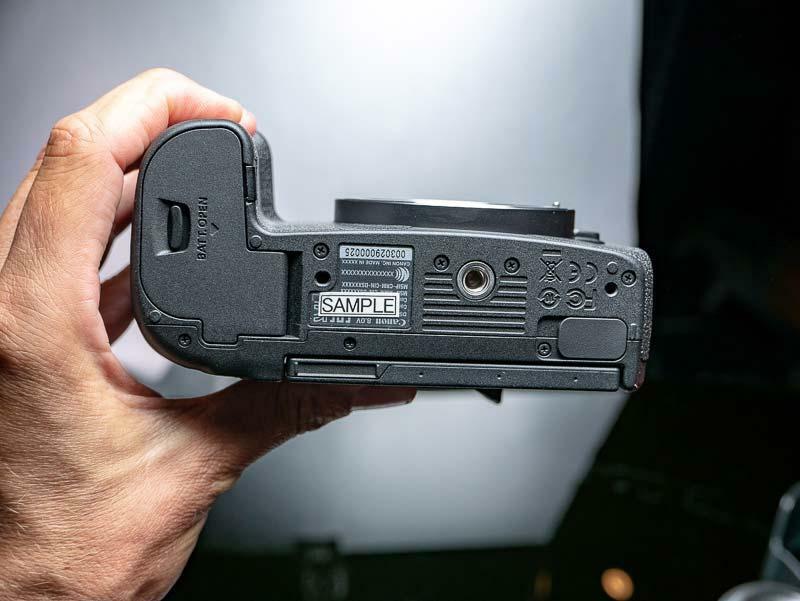 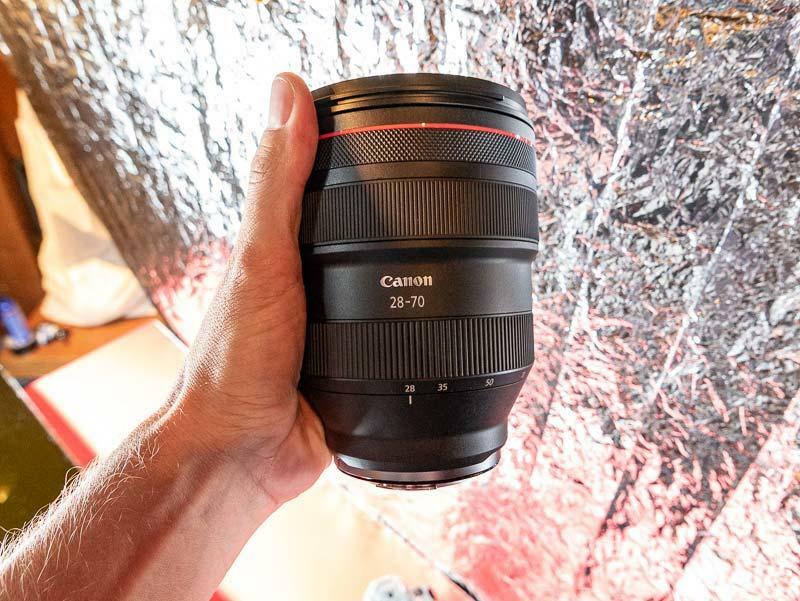 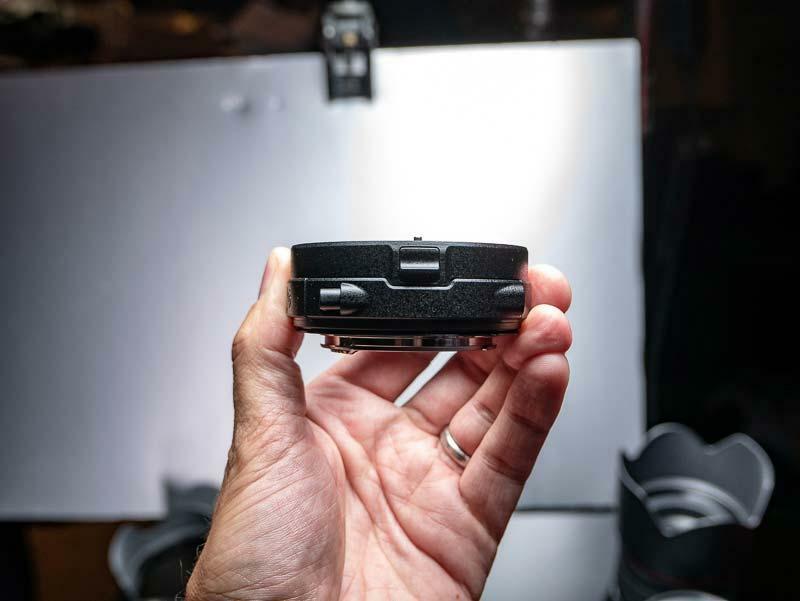 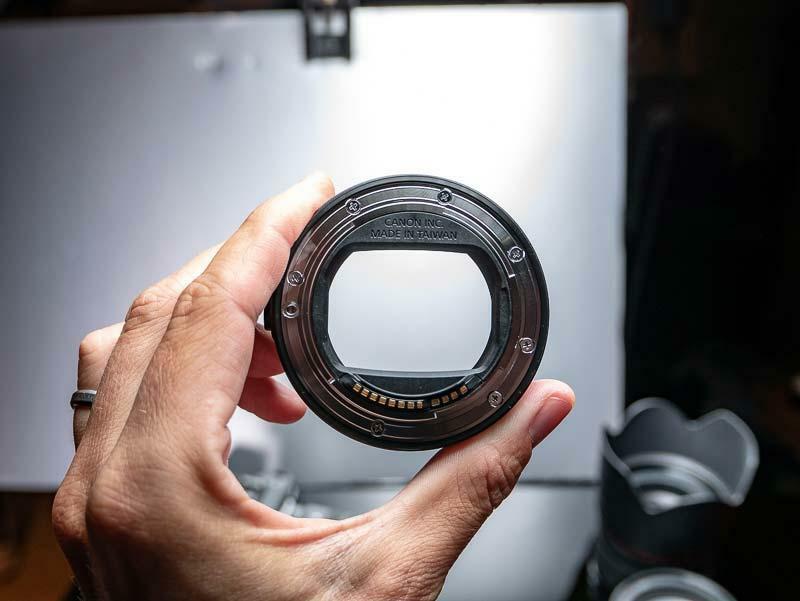 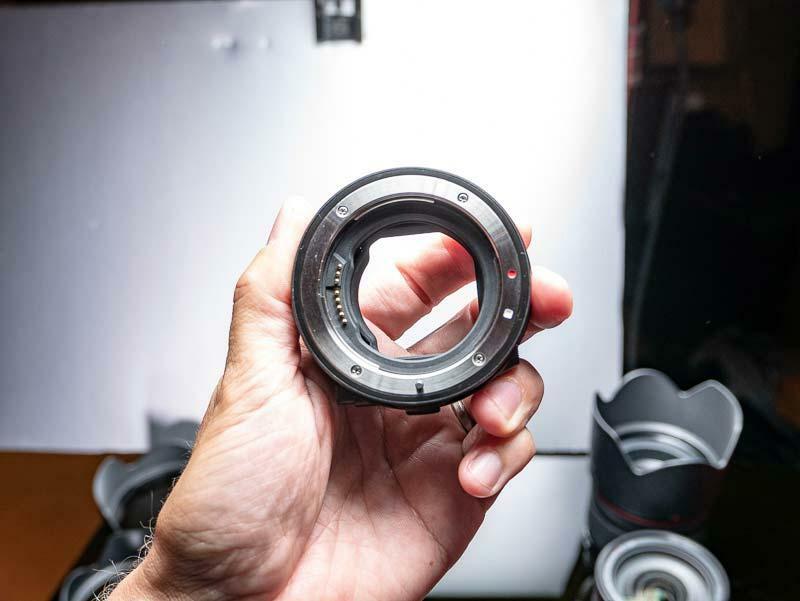 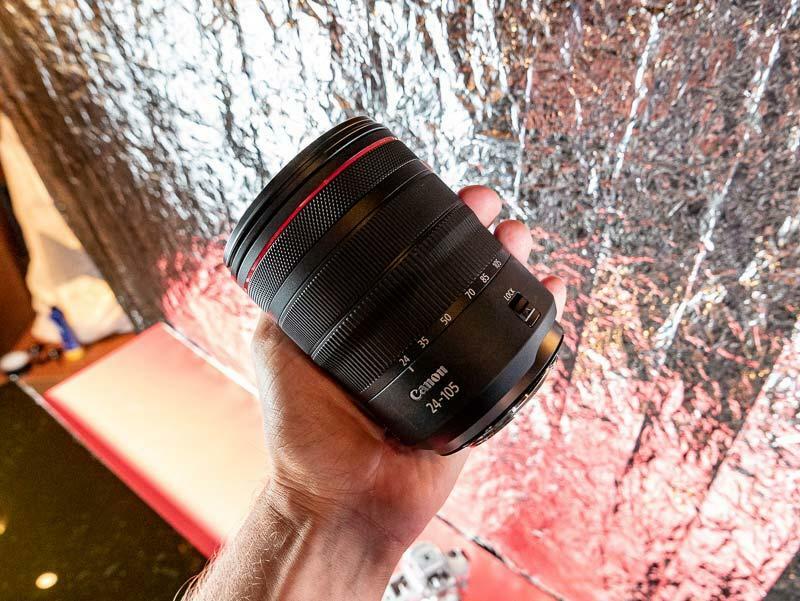 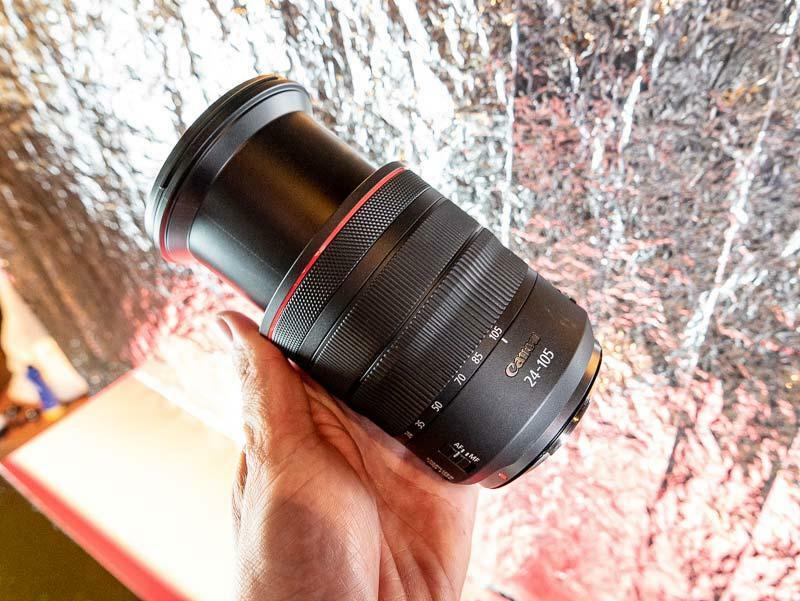 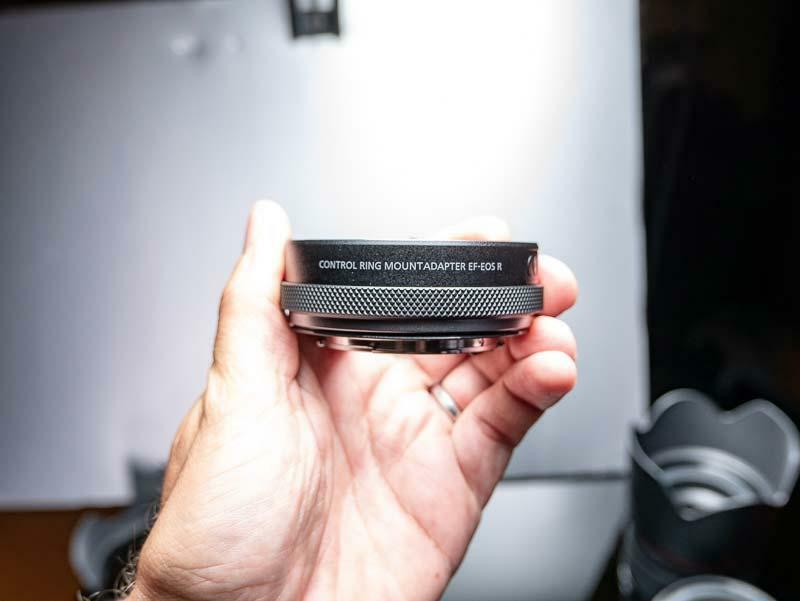 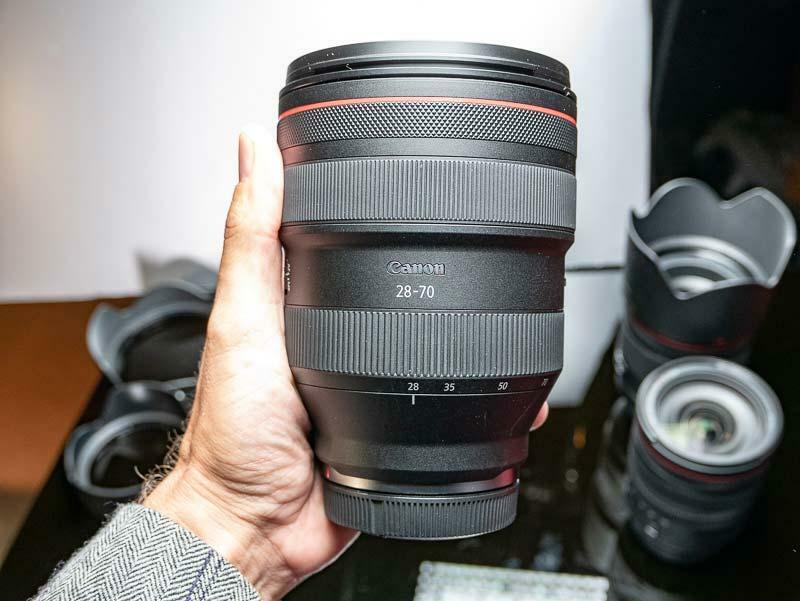 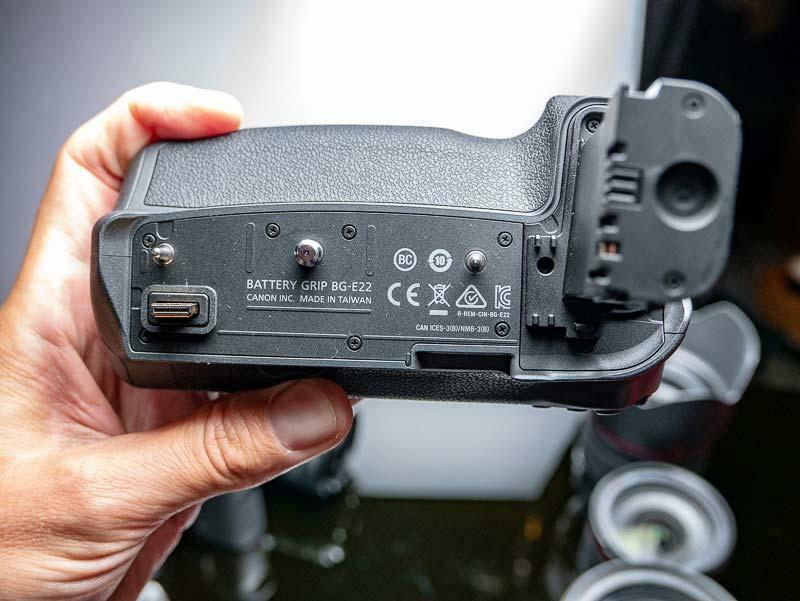 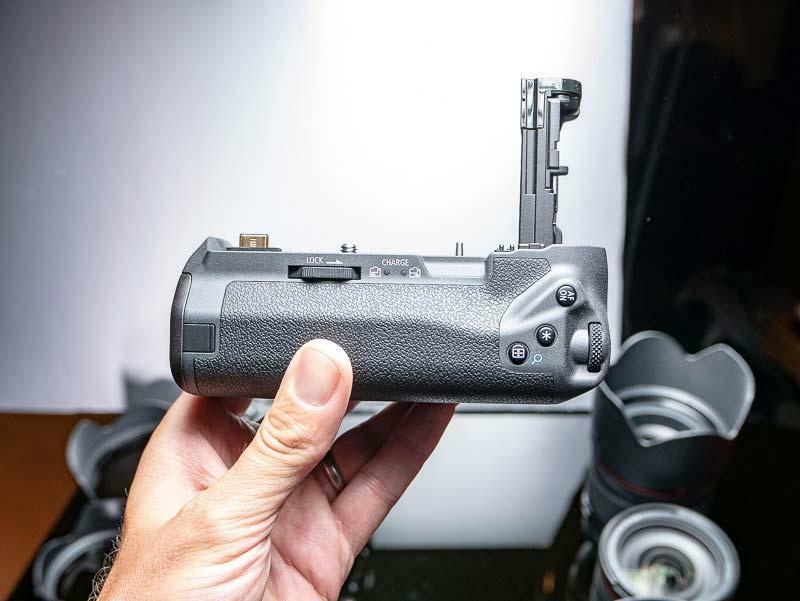 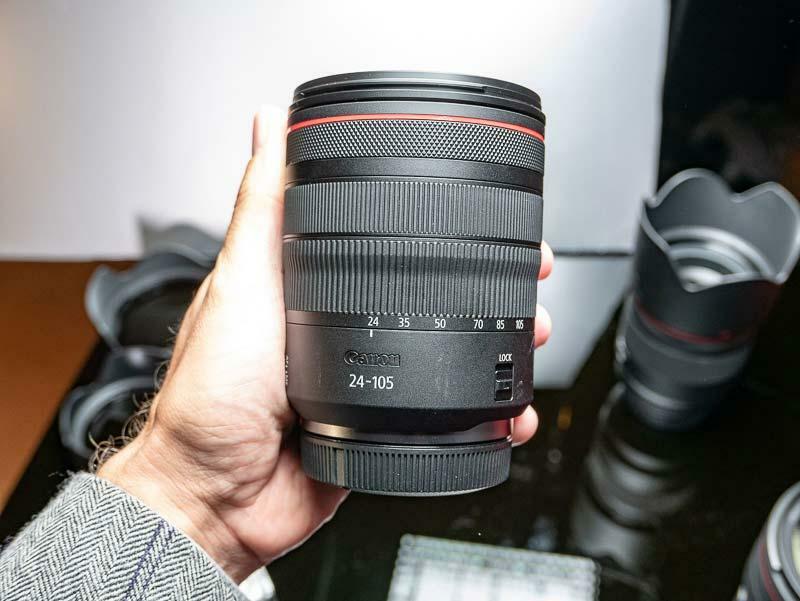 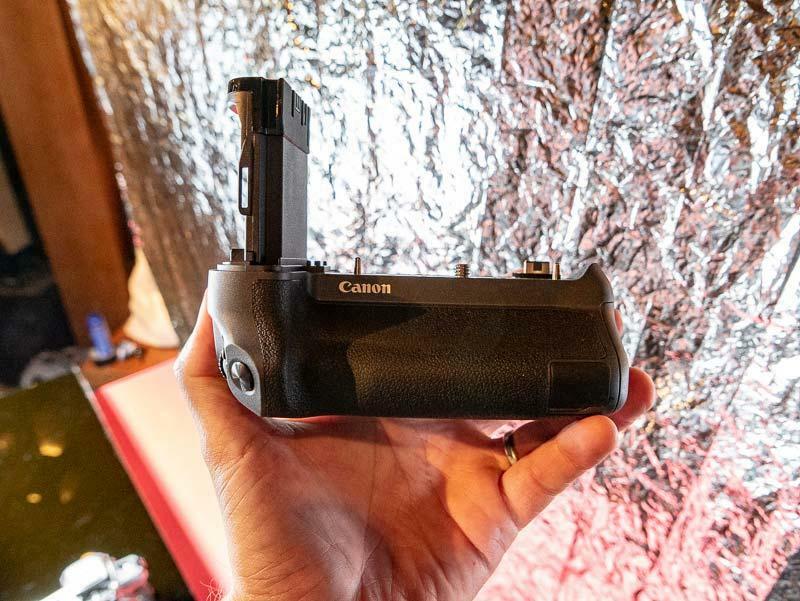 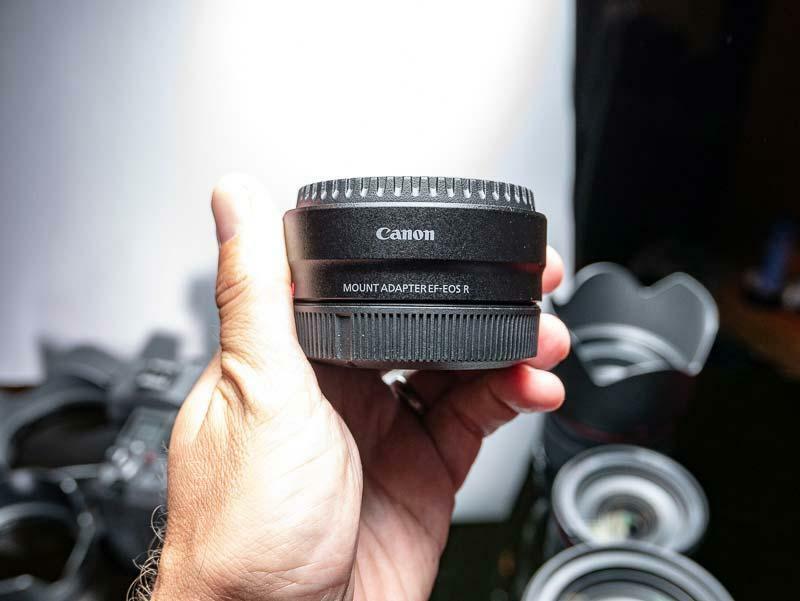 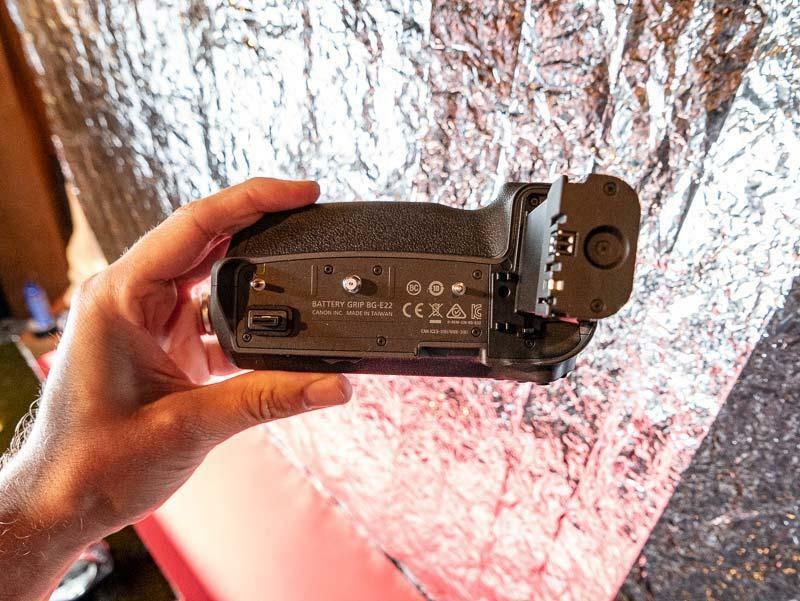 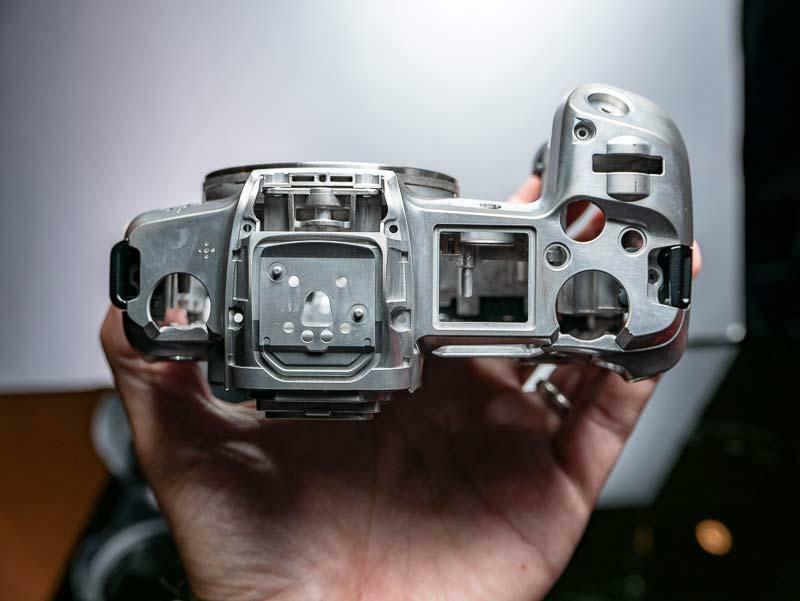 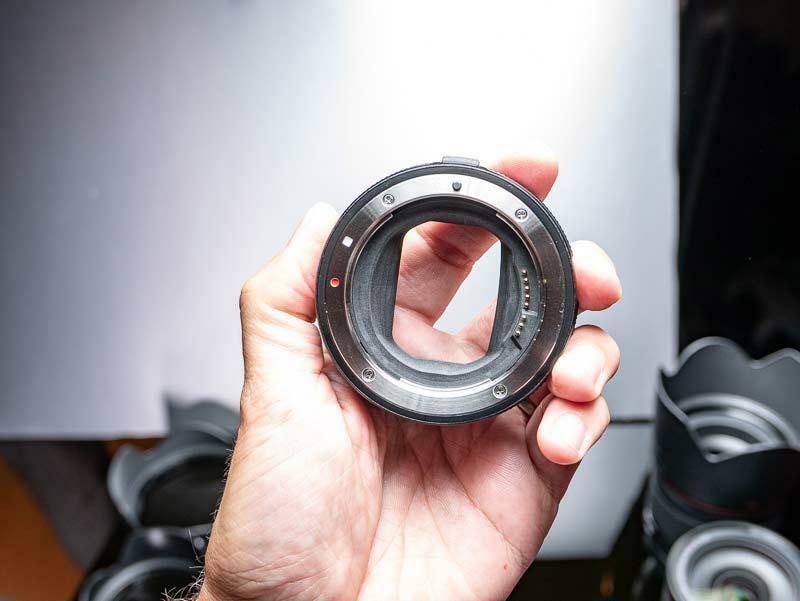 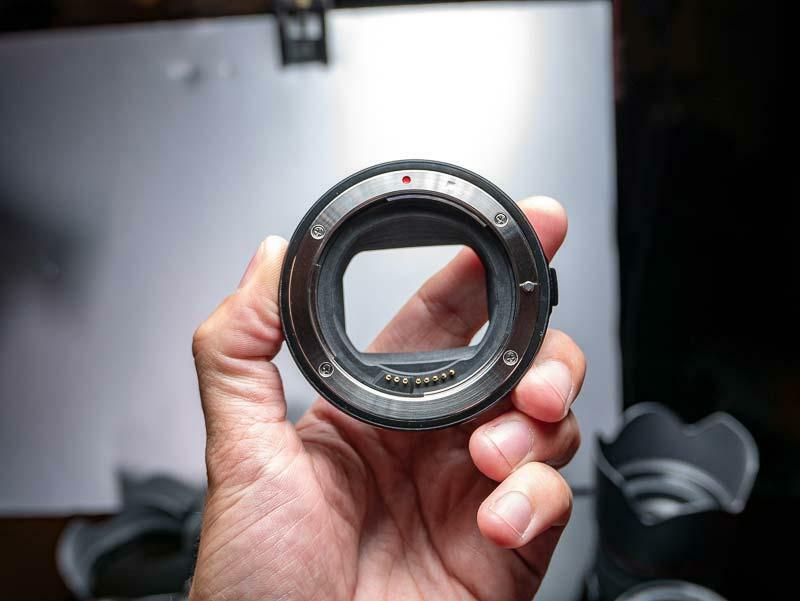 A gallery of hands-on photos of the Canon EOS R full-frame mirrorless camera, RF mount lenses, and RF accessories.